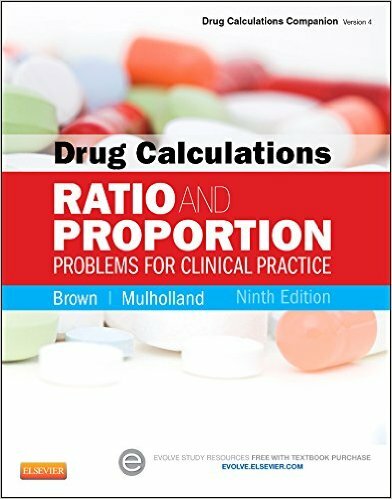 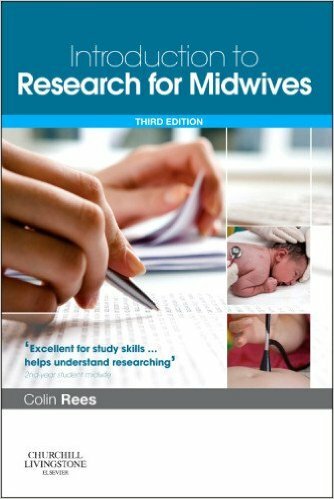 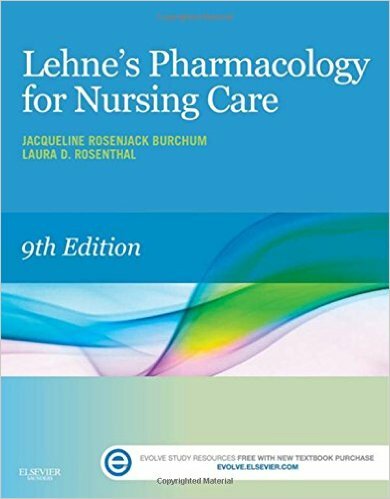 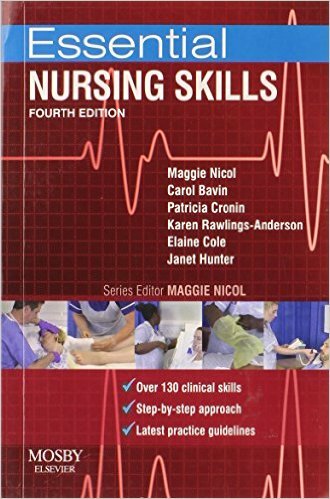 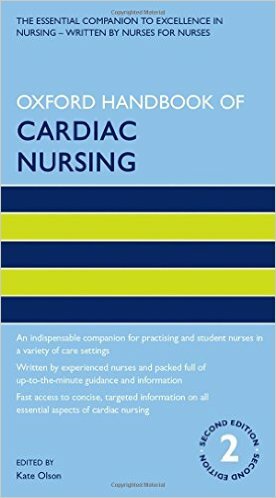 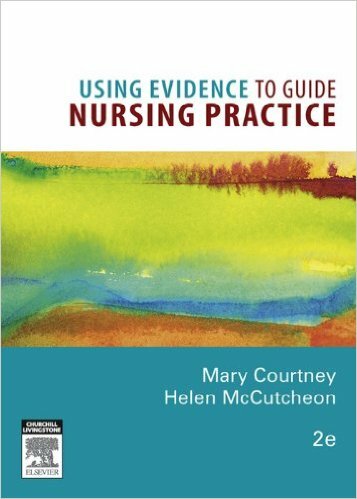 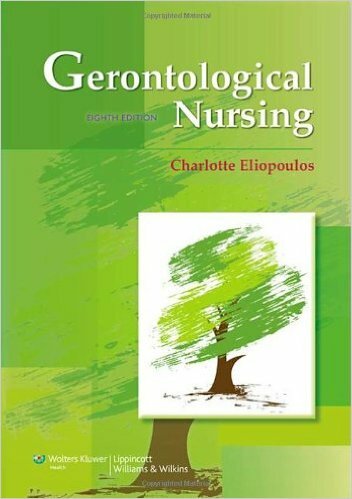 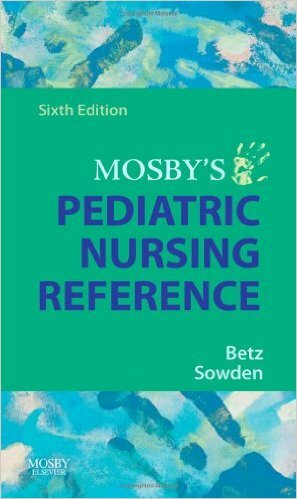 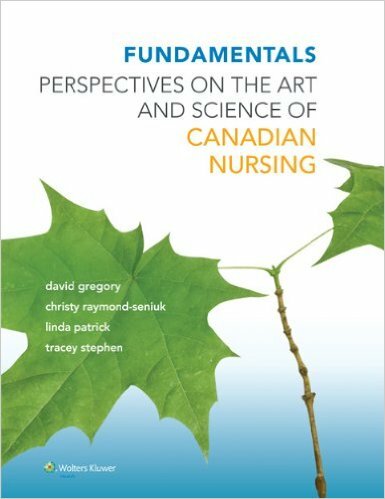 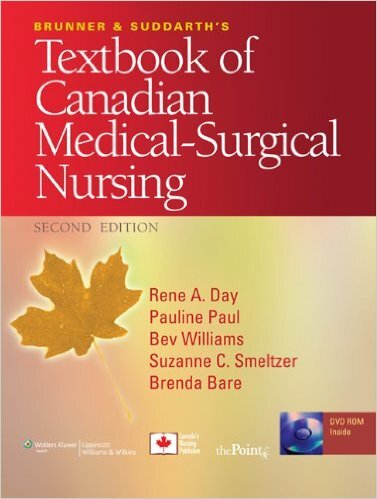 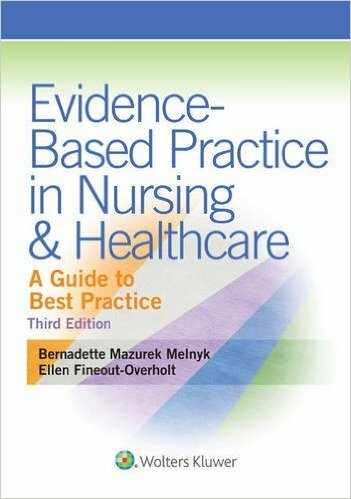 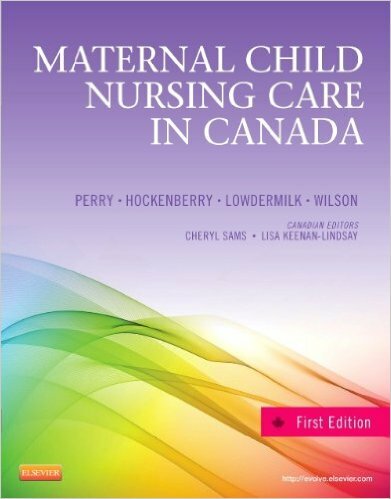 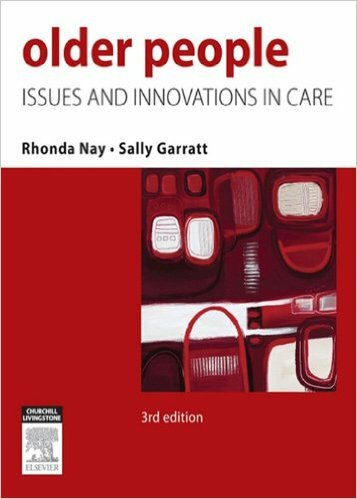 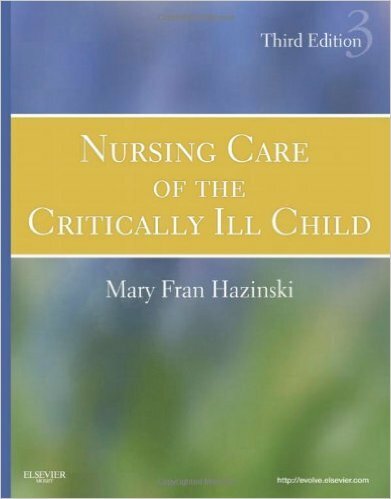 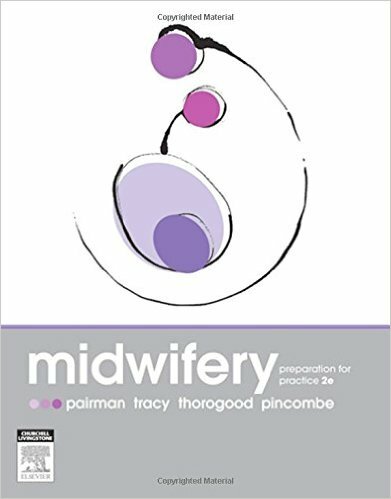 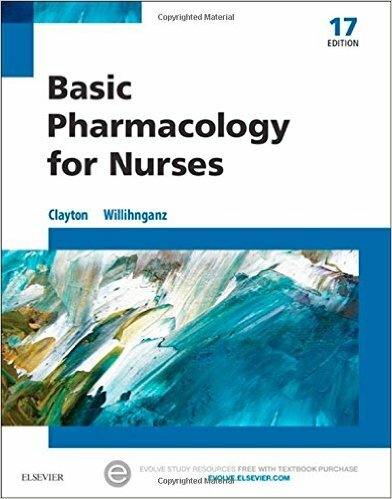 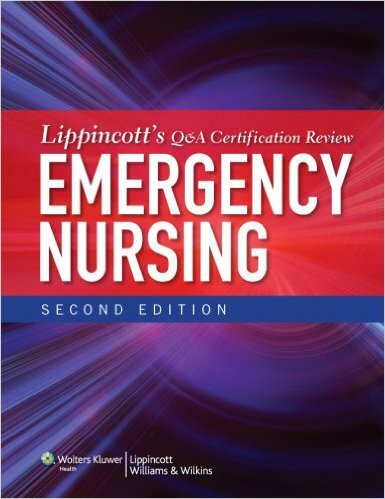 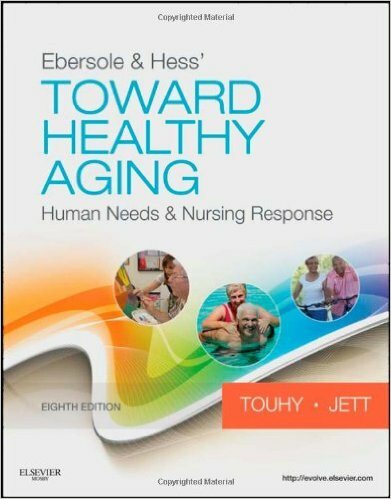 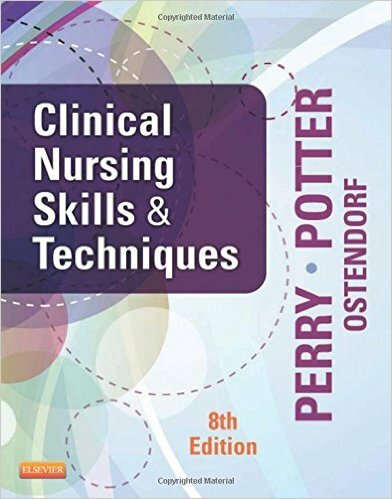 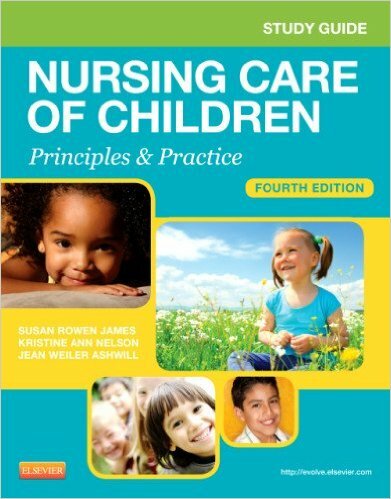 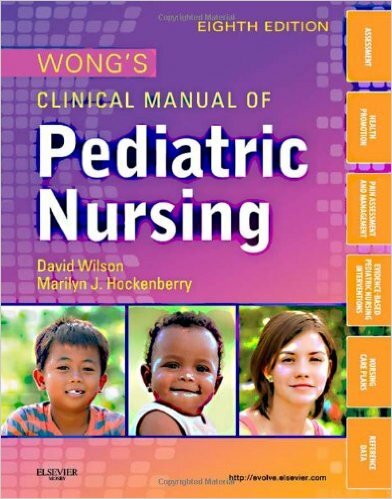 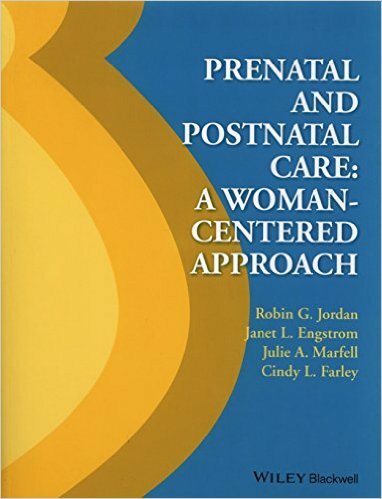 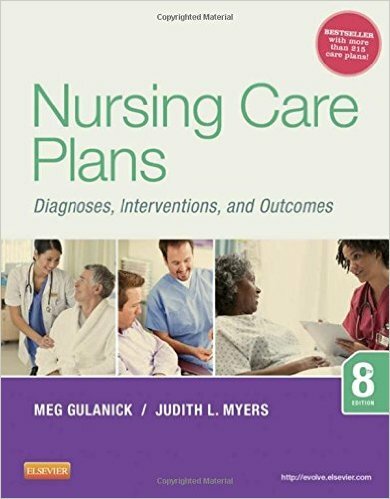 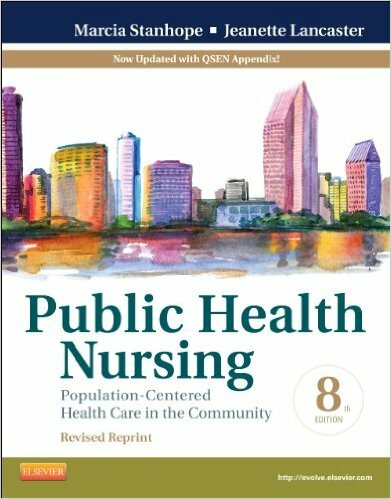 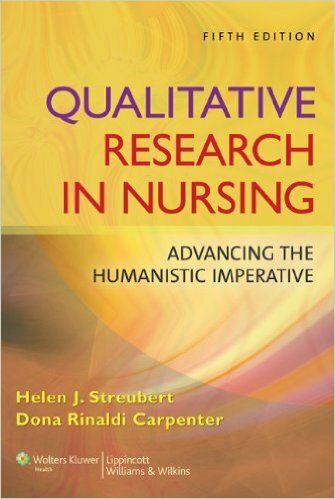 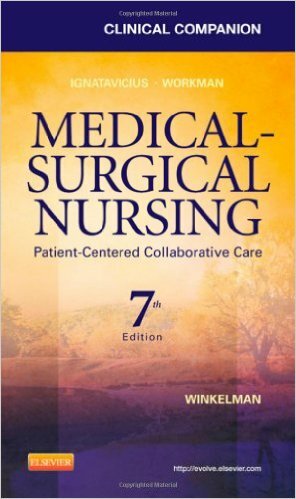 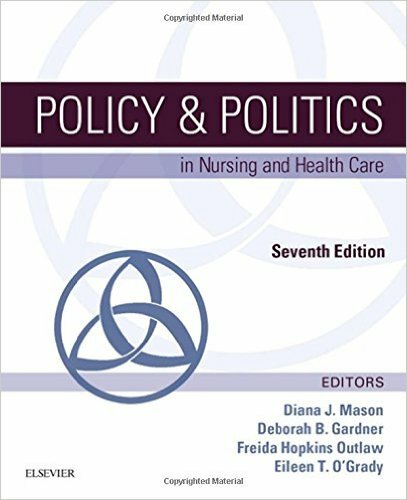 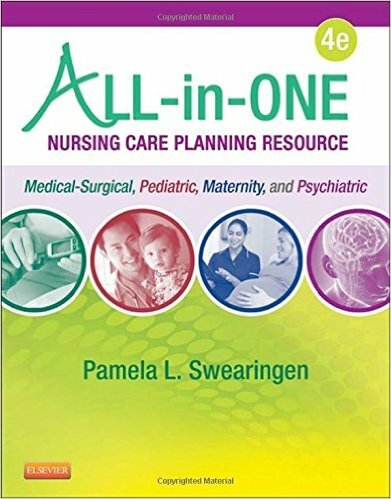 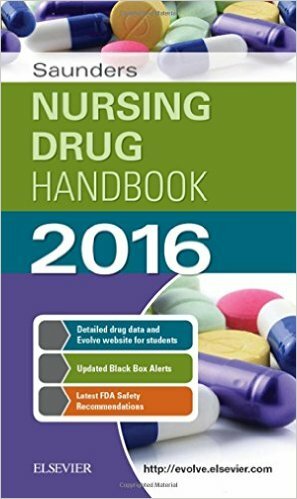 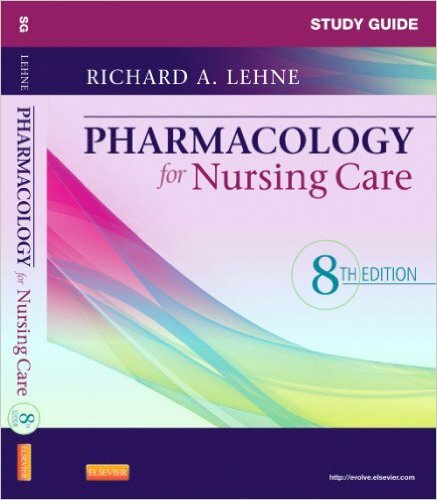 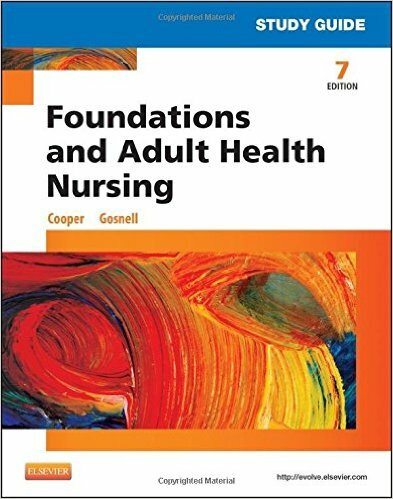 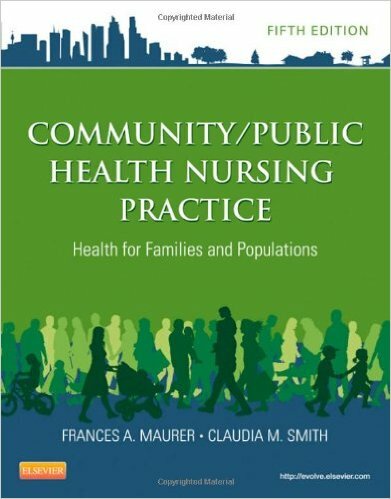 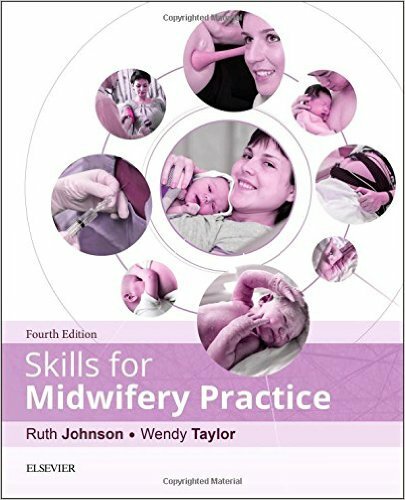 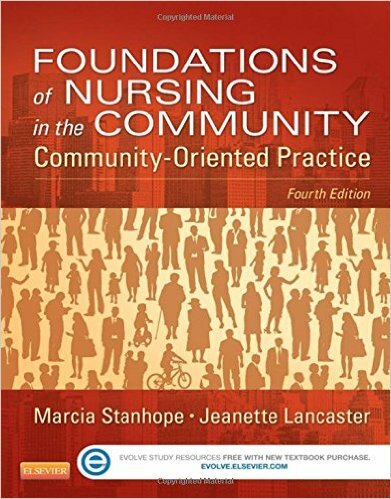 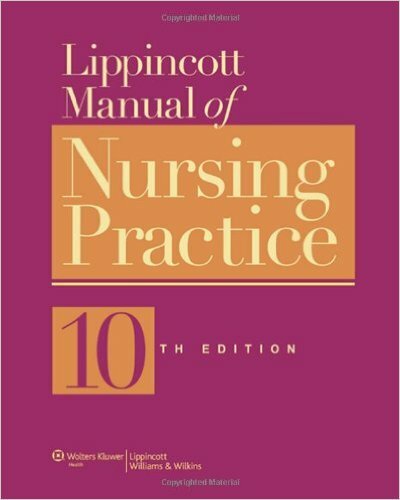 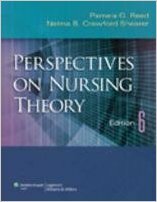 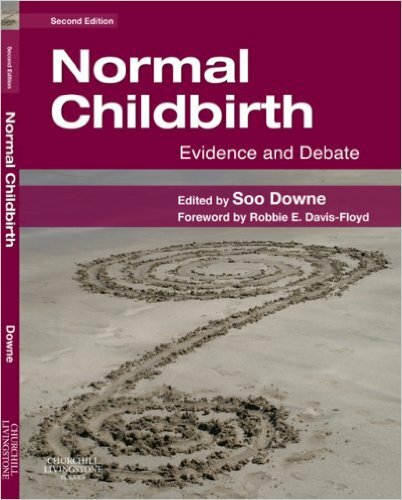 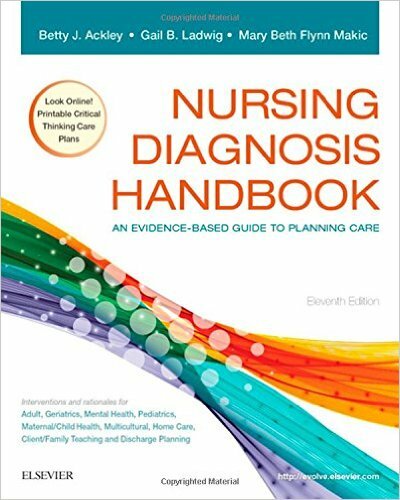 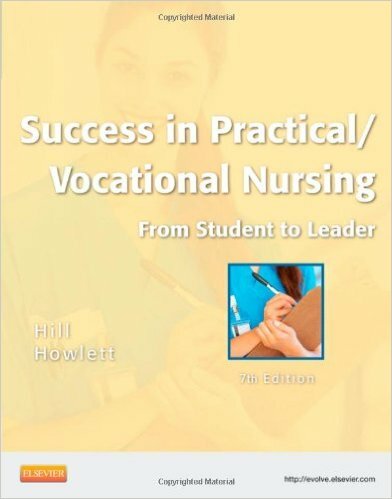 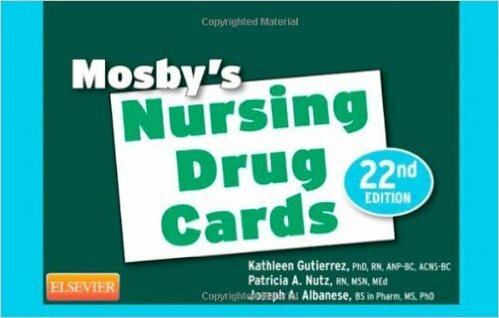 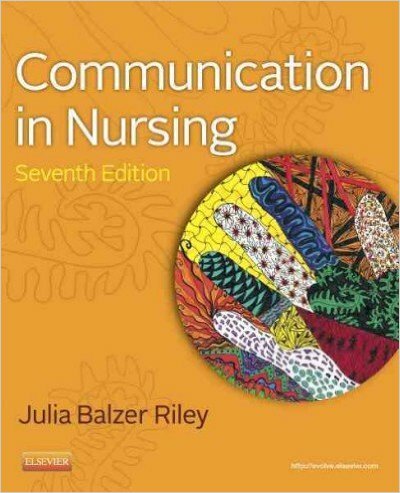 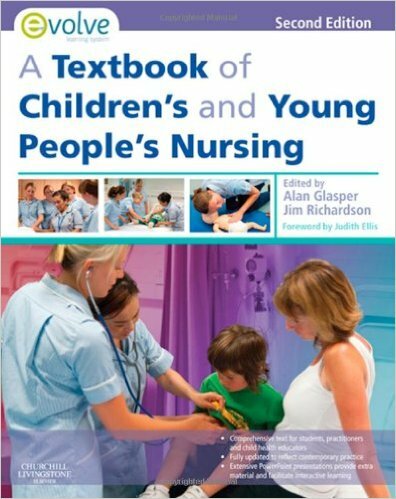 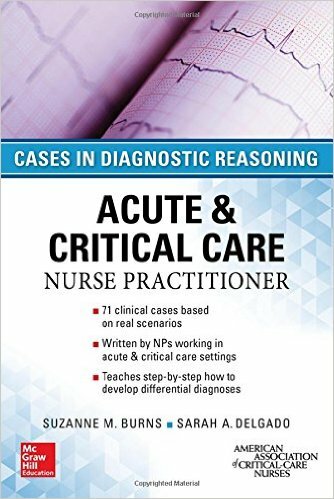 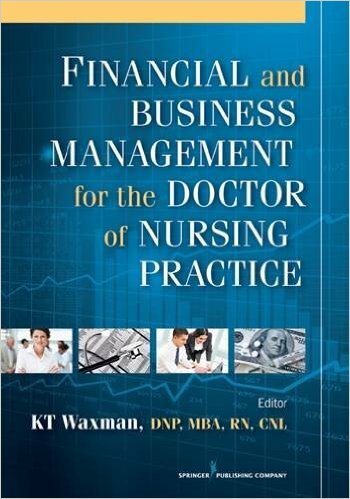 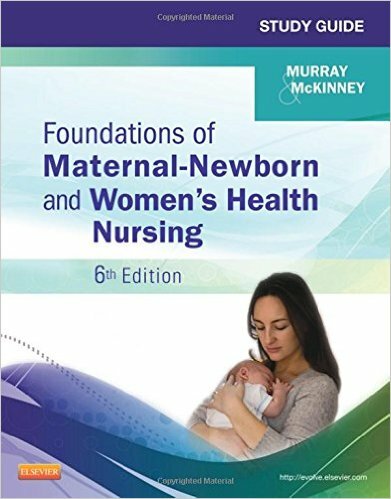 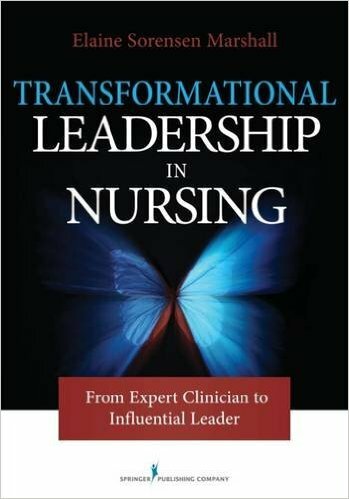 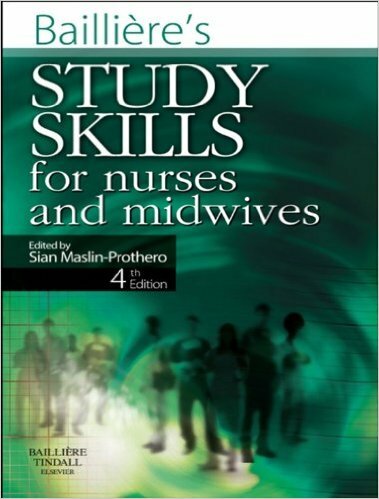 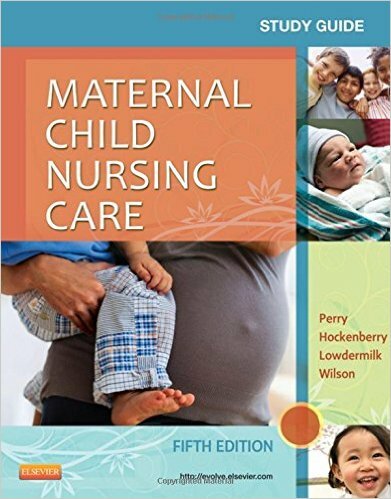 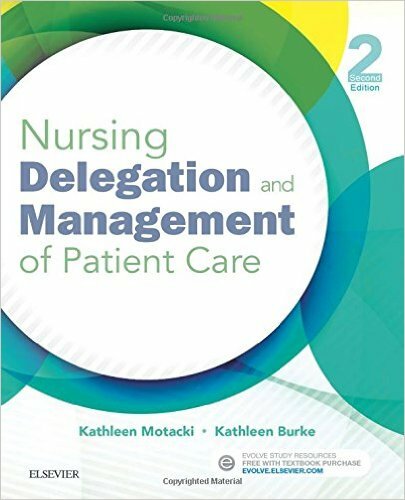 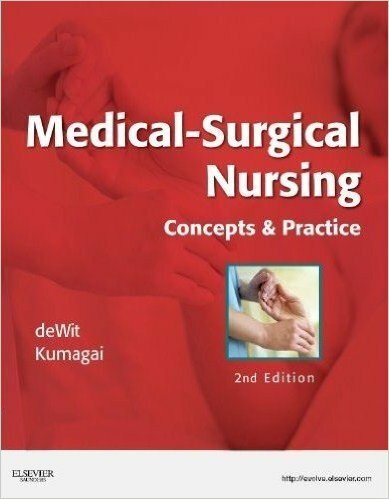 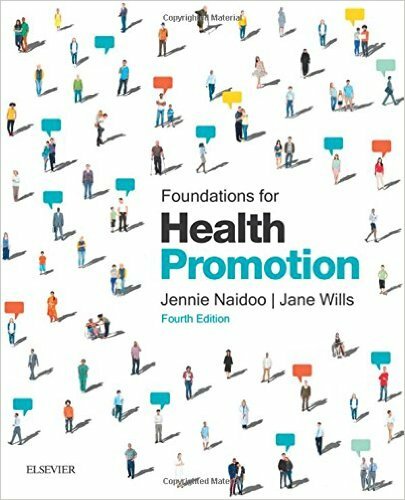 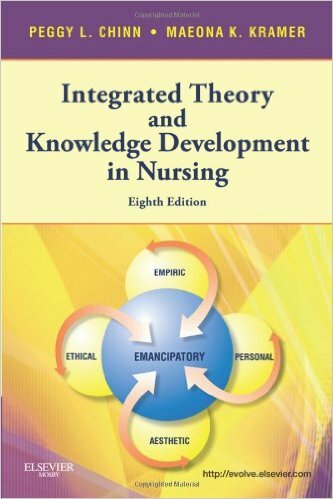 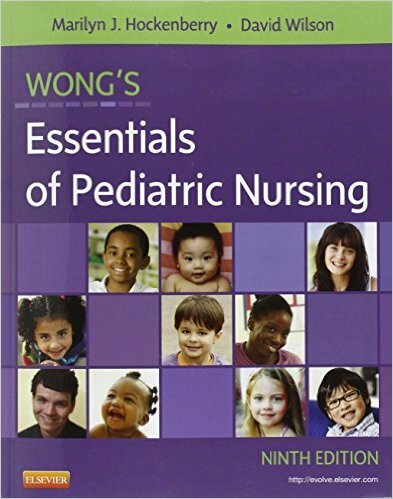 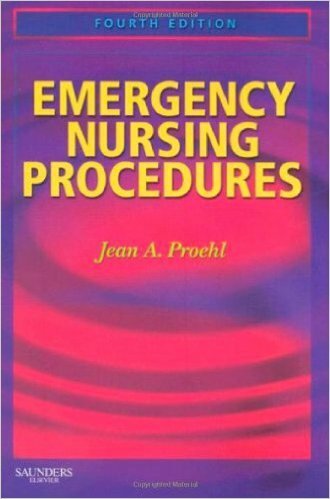 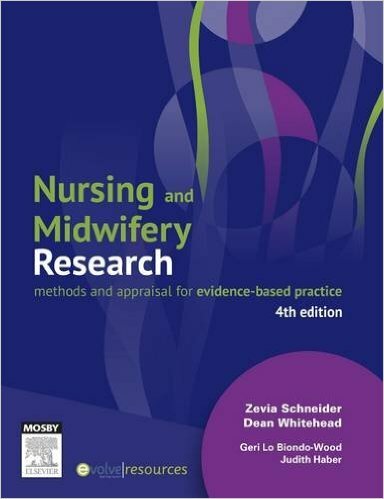 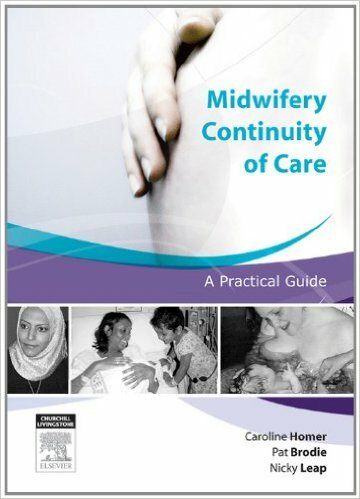 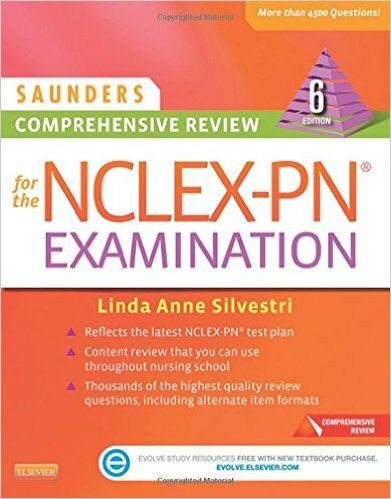 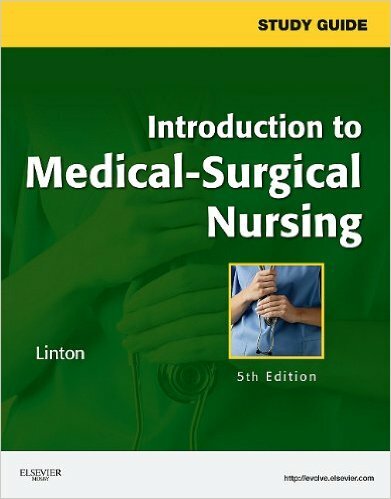 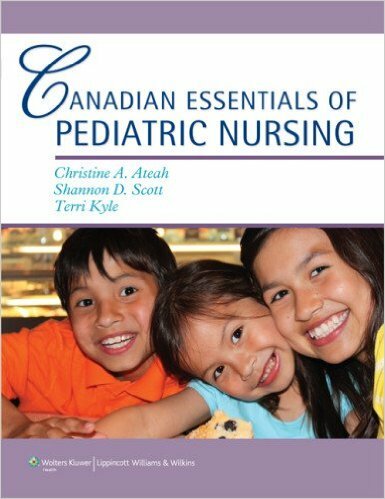 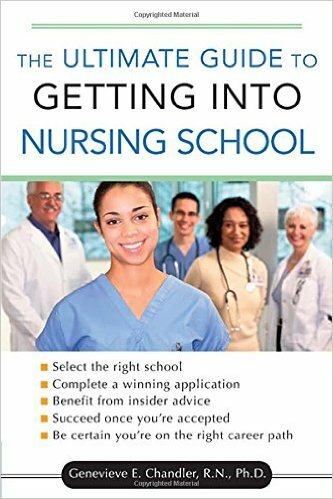 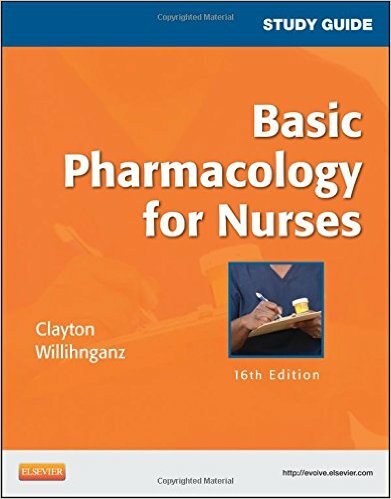 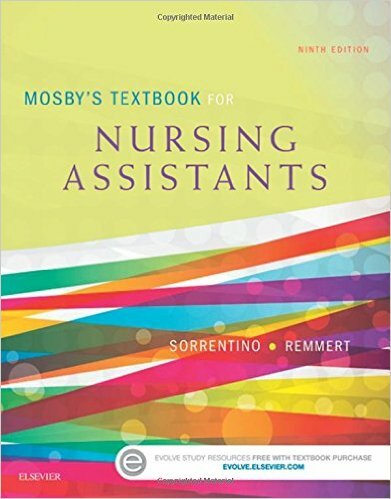 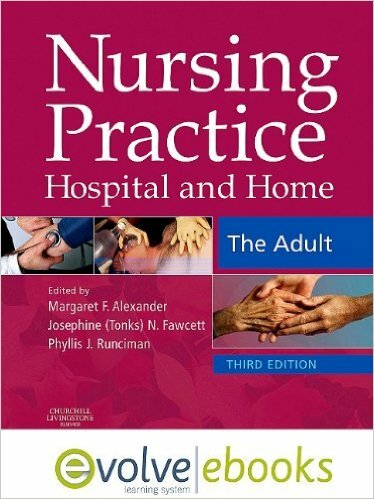 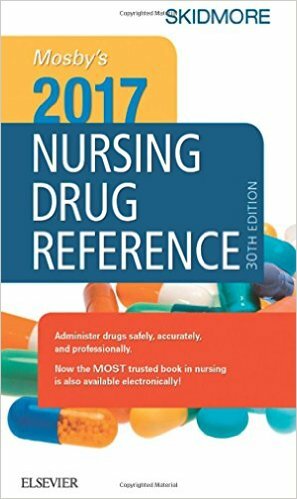 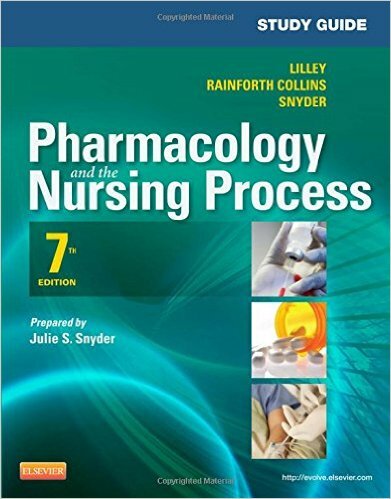 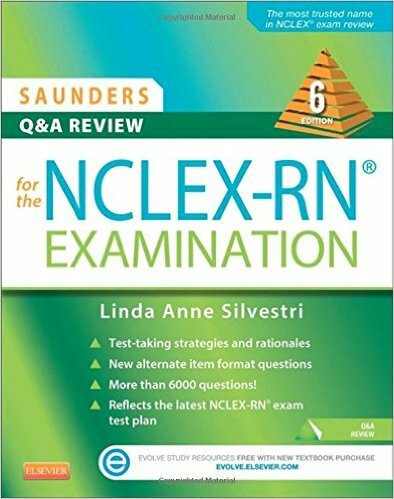 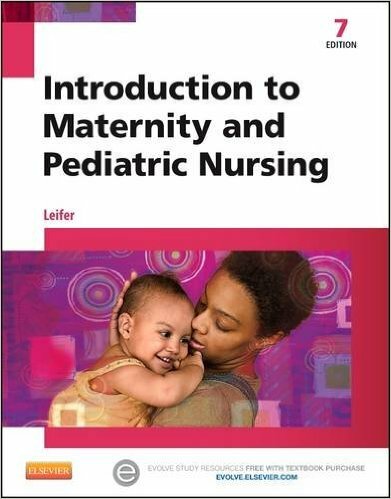 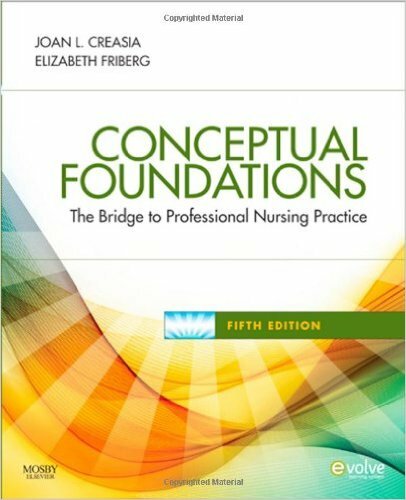 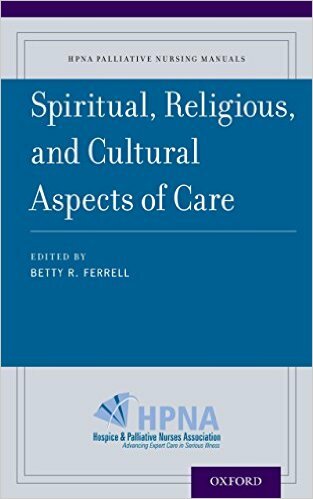 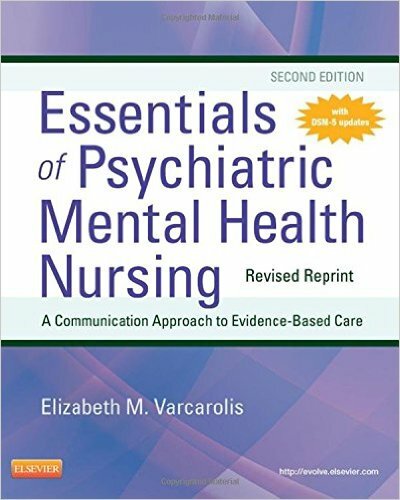 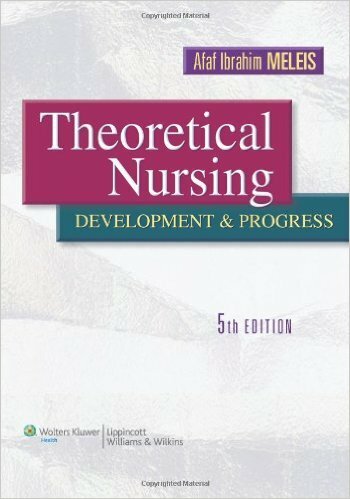 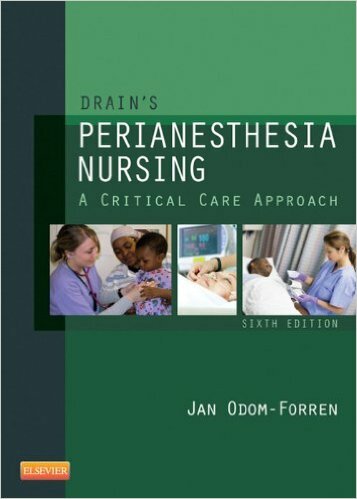 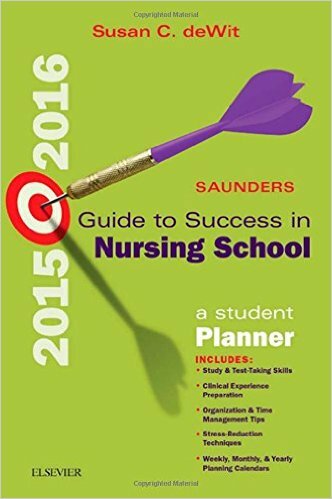 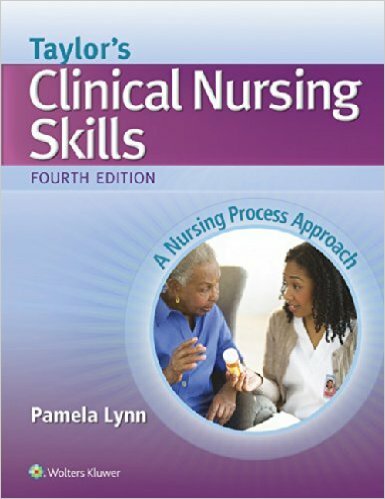 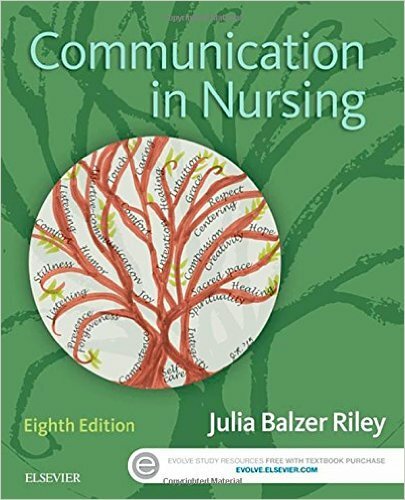 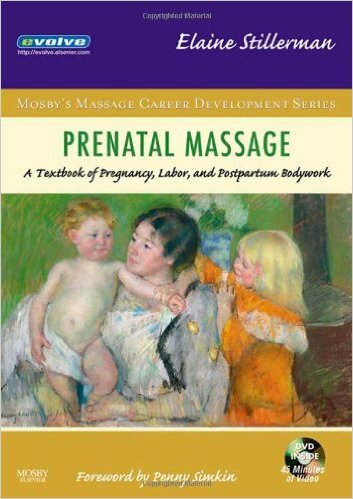 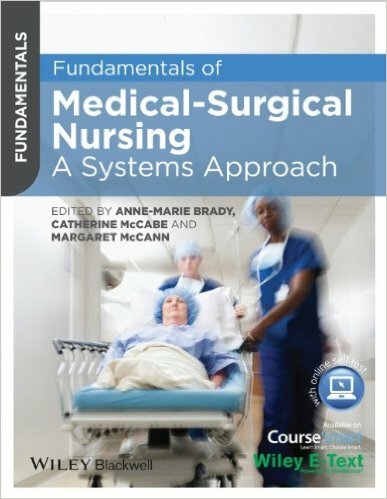 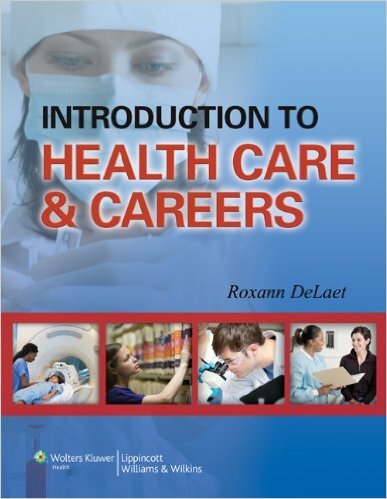 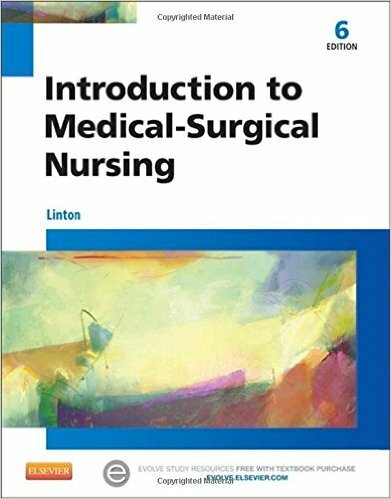 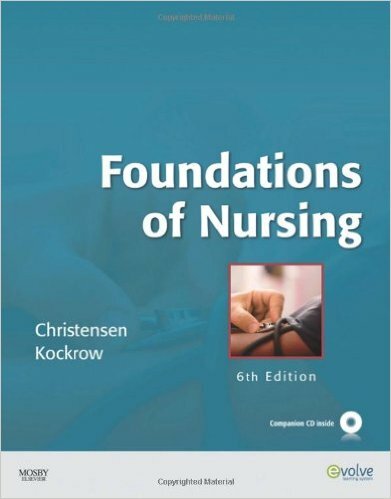 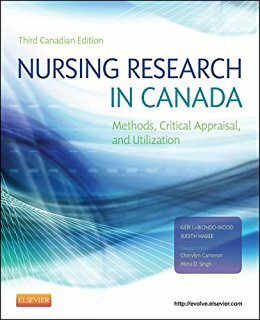 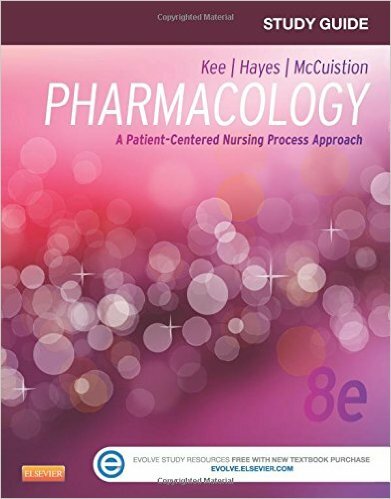 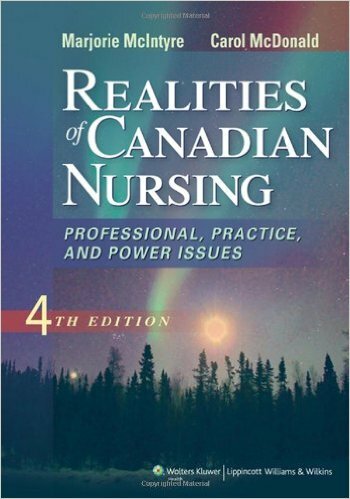 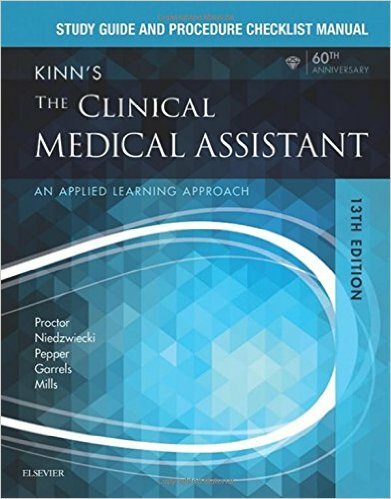 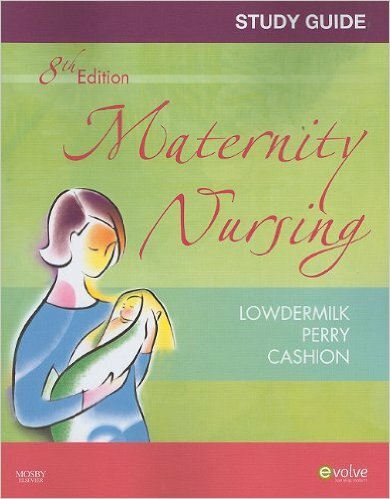 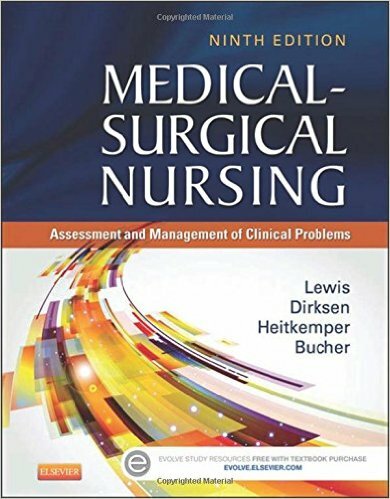 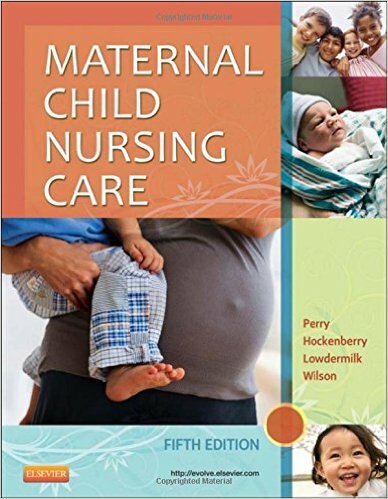 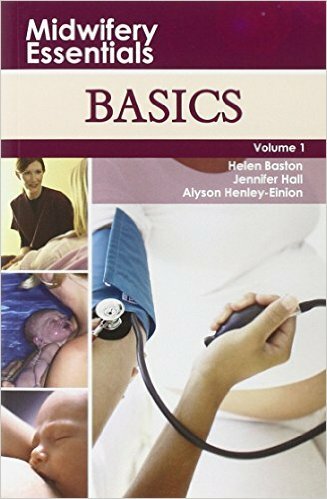 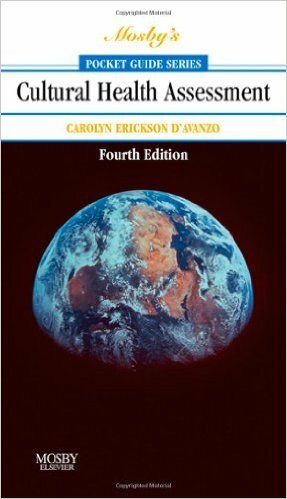 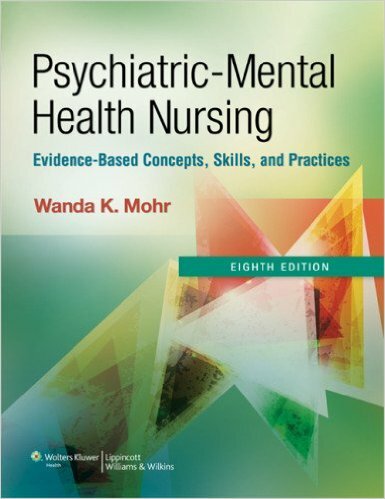 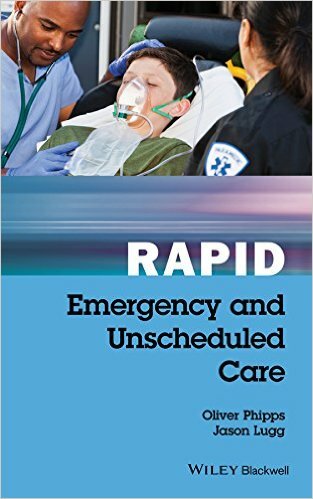 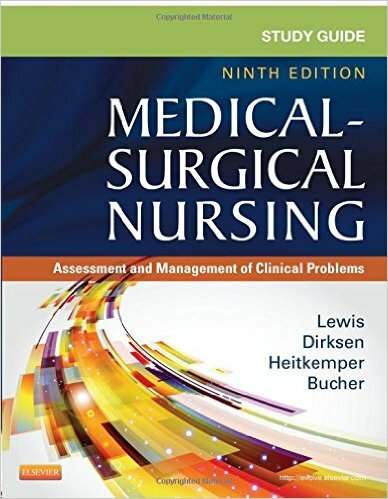 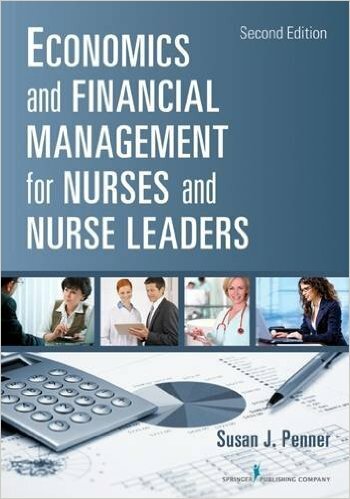 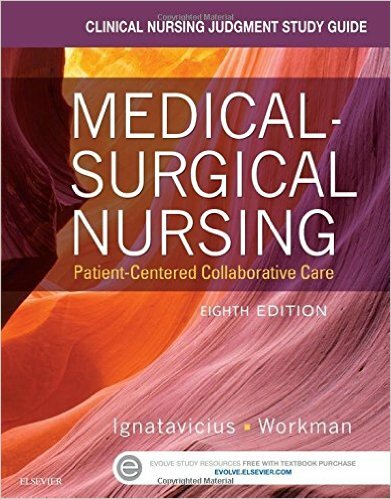 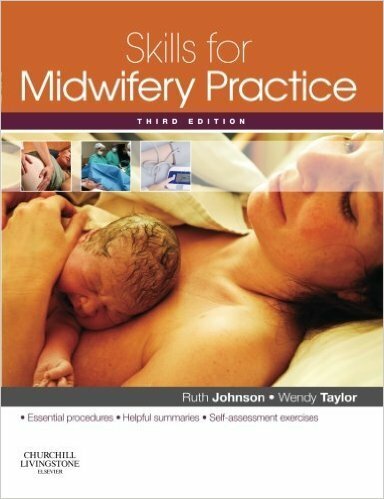 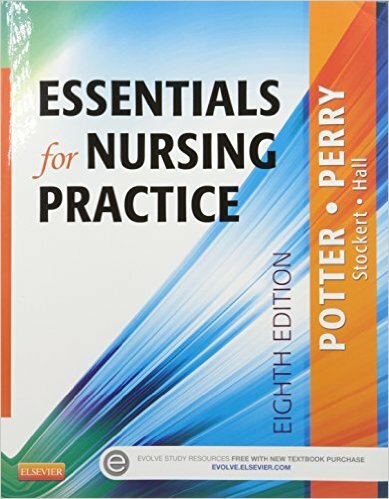 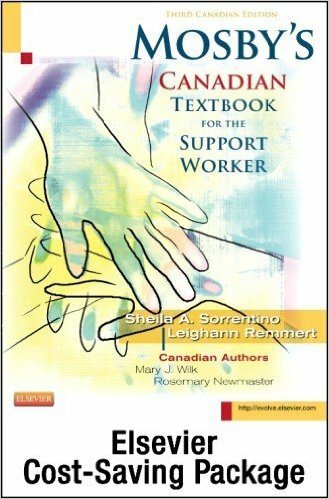 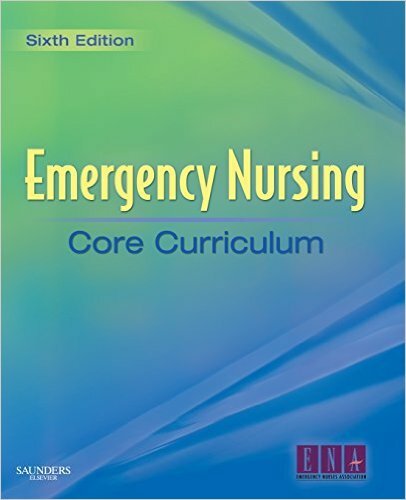 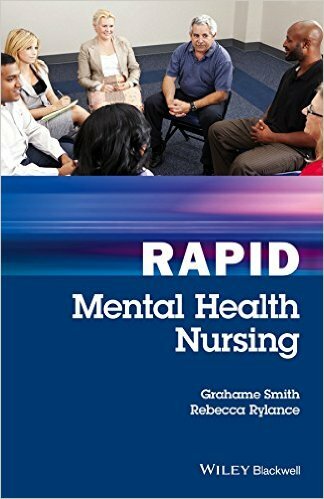 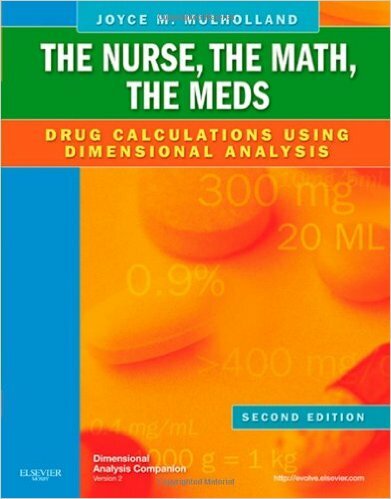 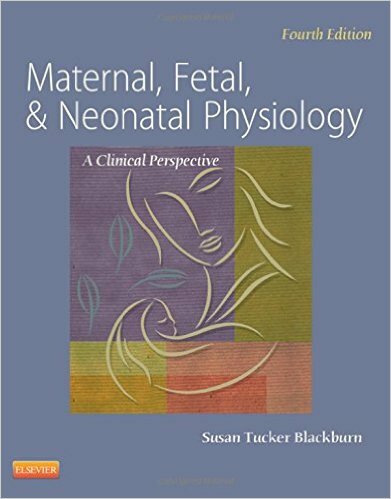 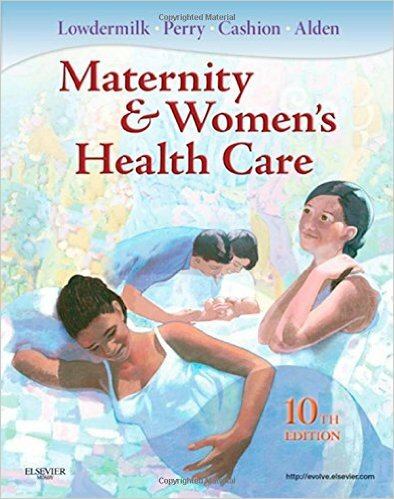 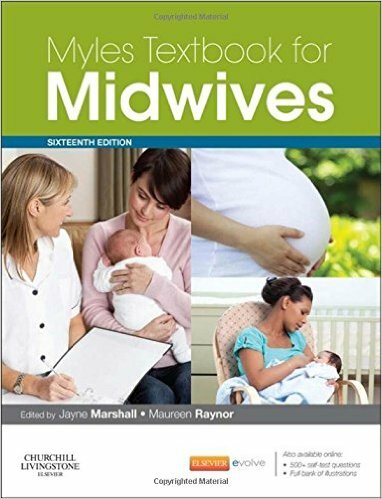 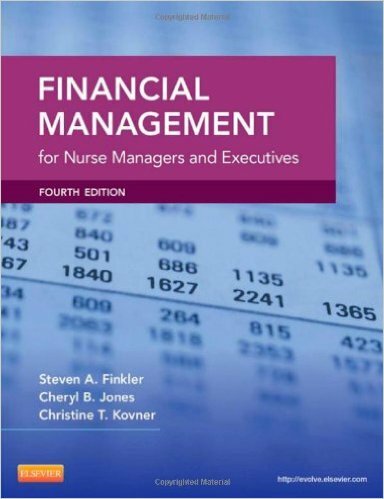 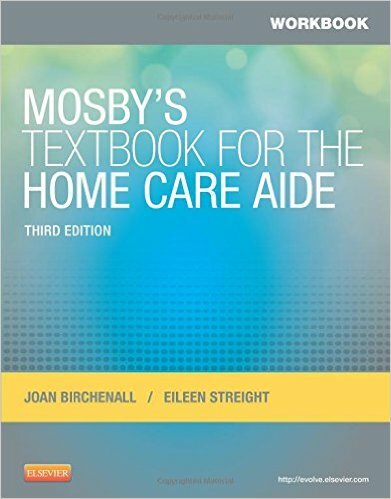 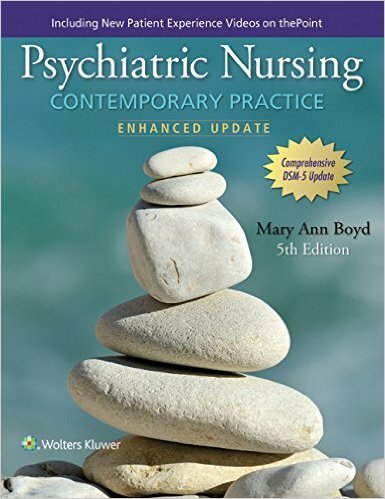 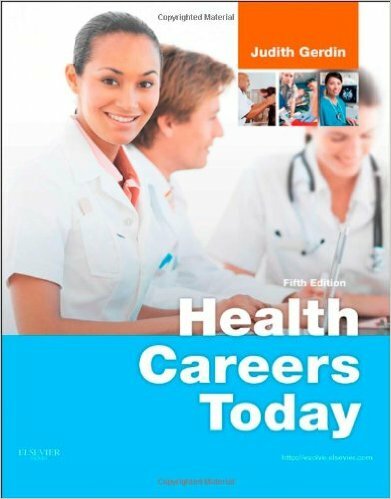 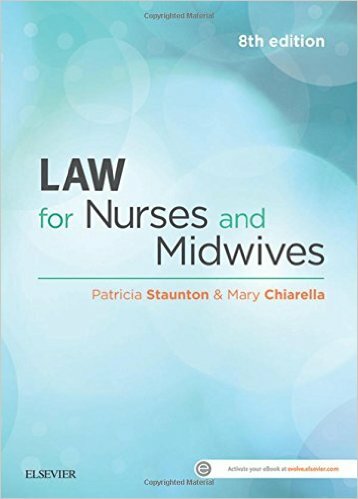 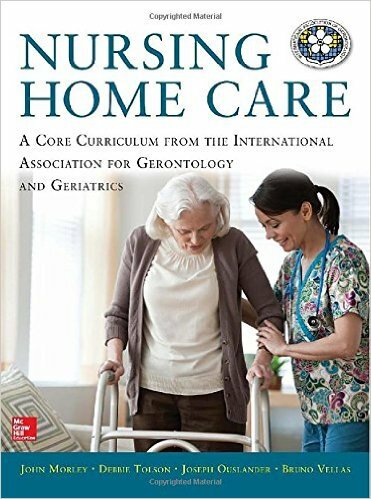 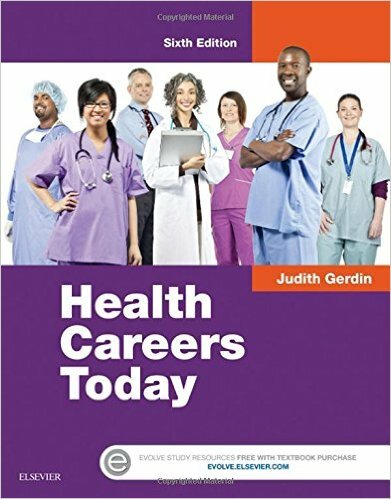 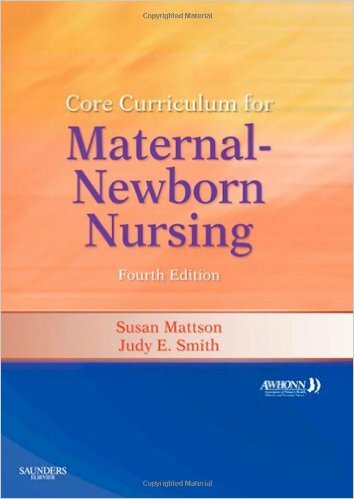 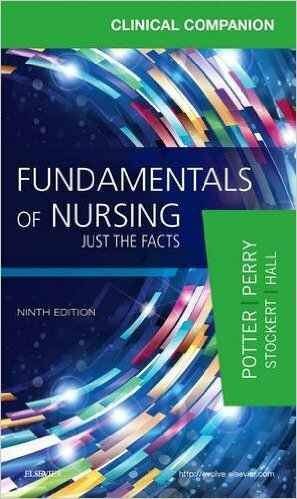 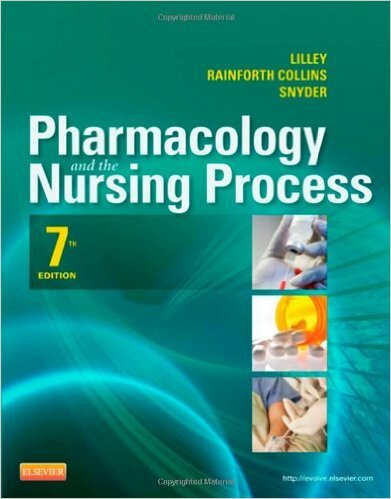 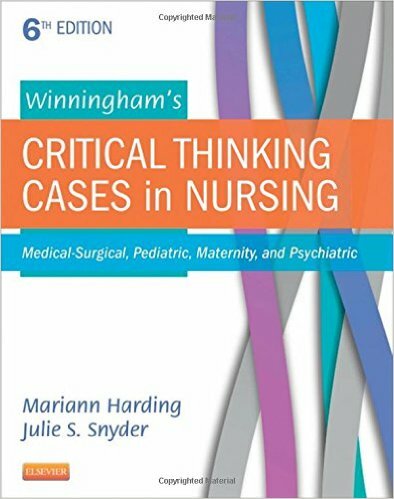 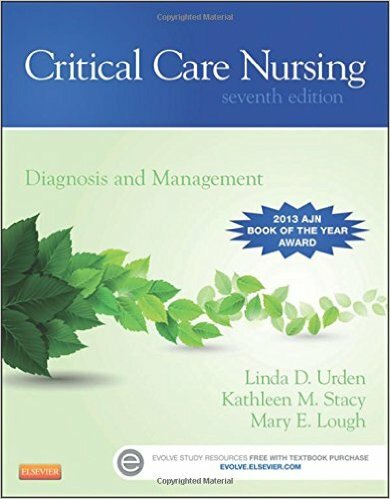 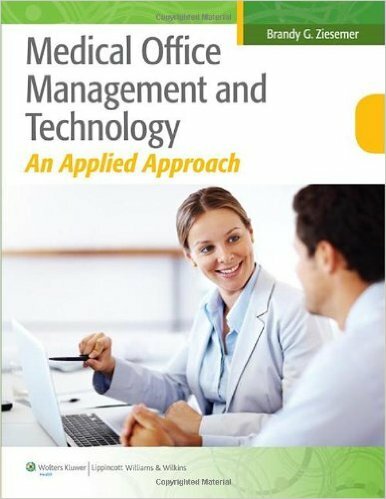 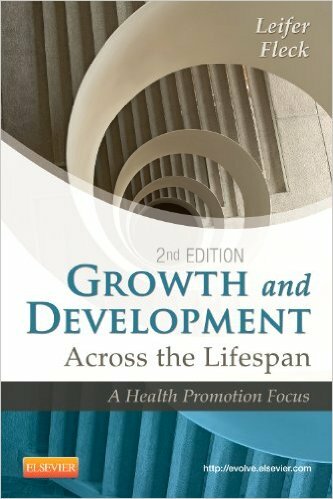 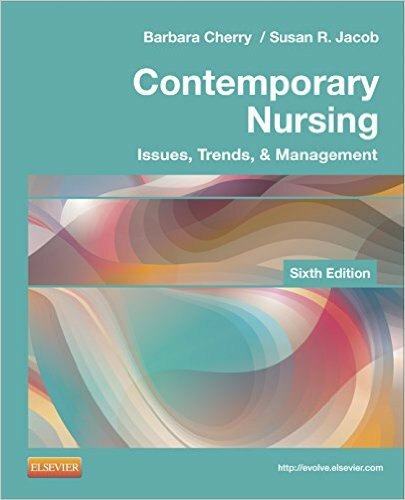 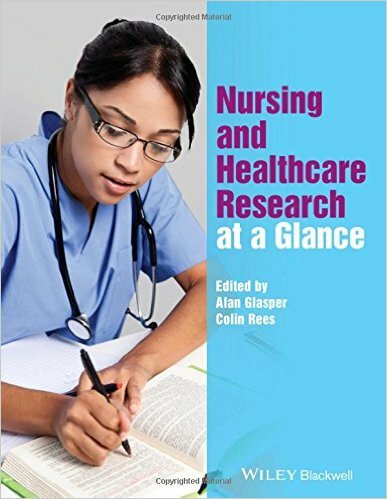 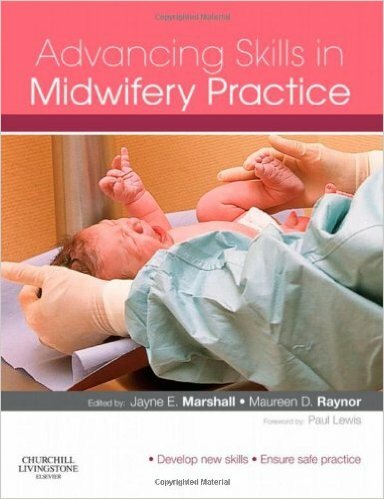 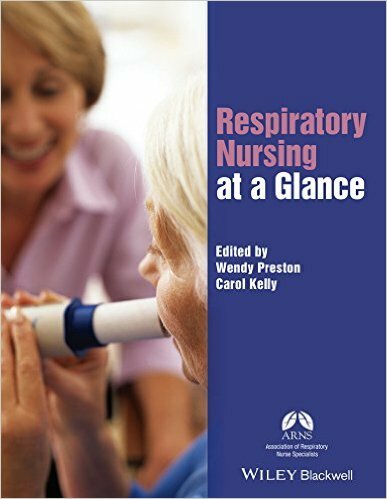 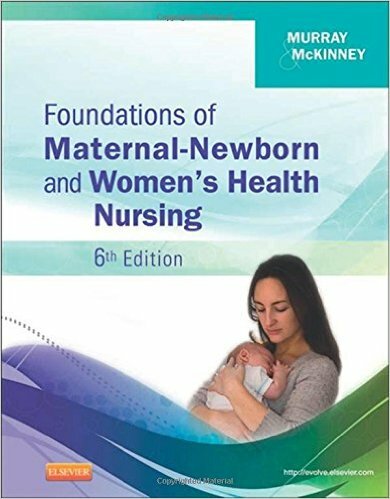 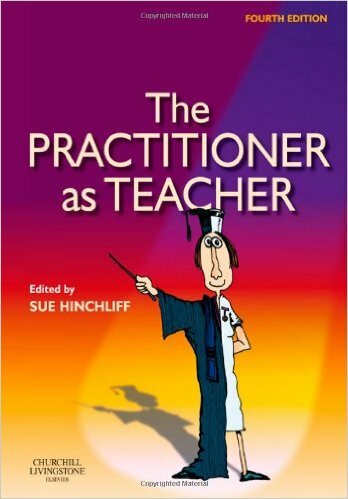 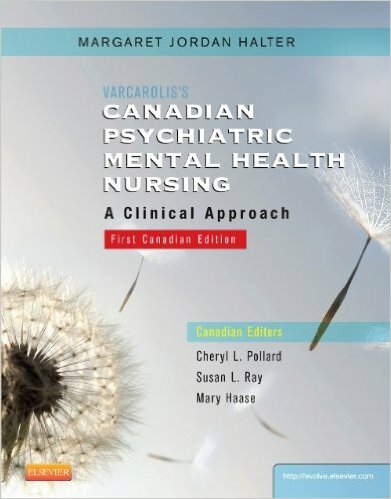 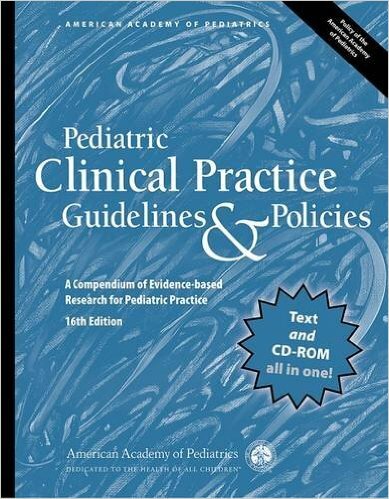 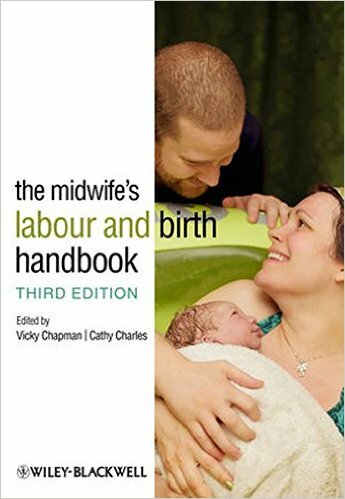 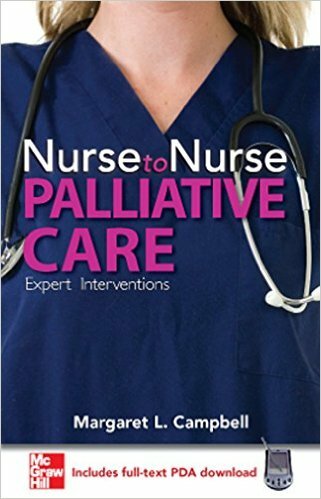 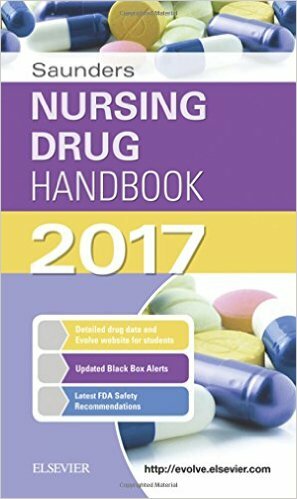 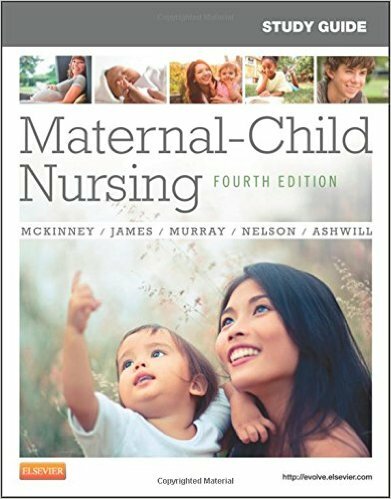 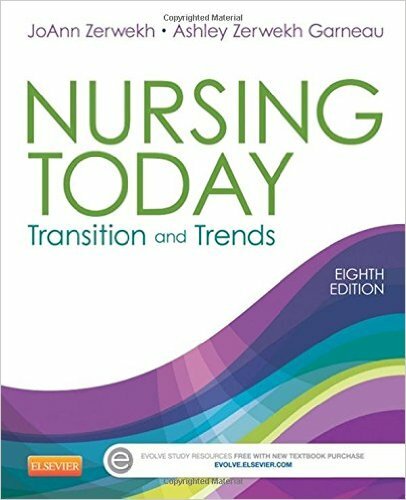 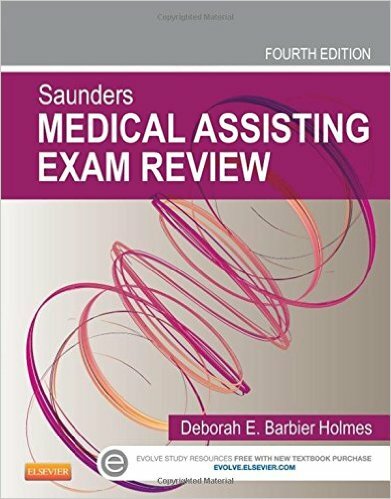 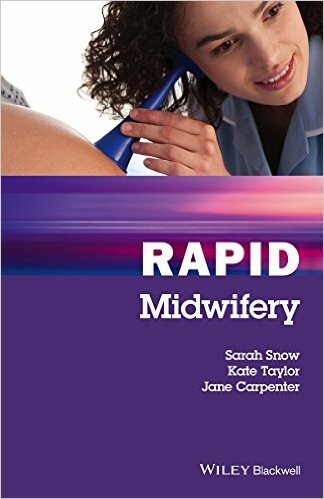 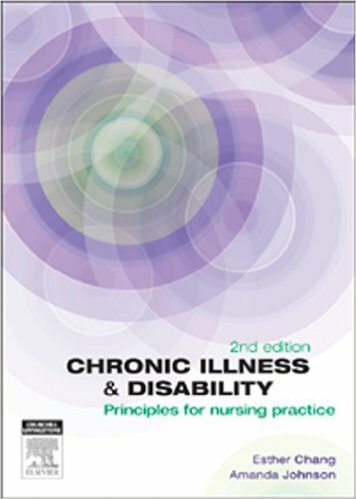 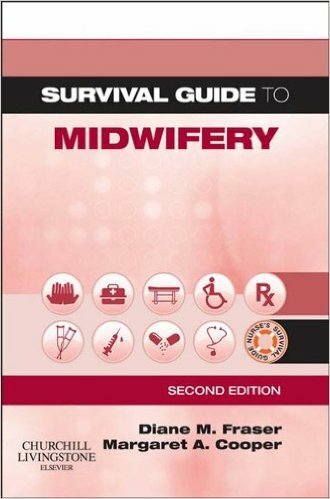 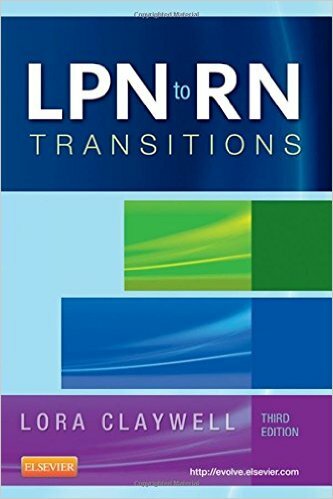 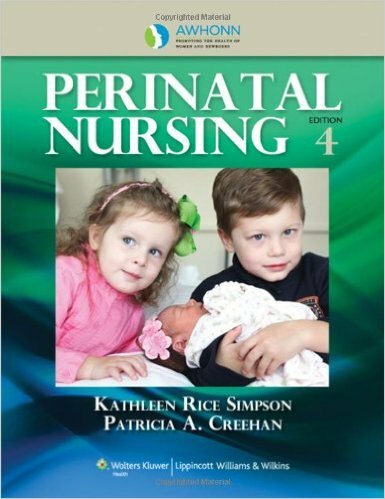 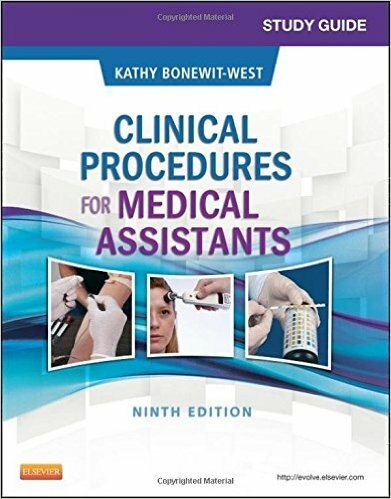 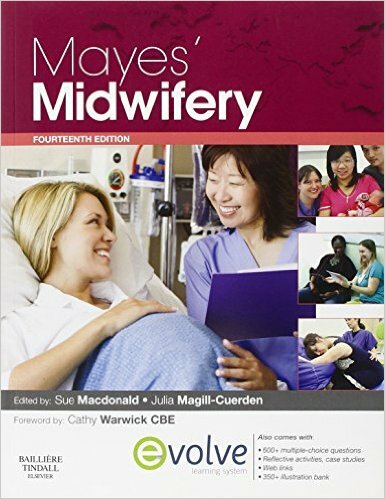 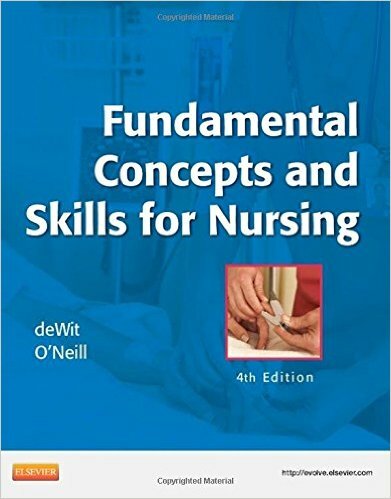 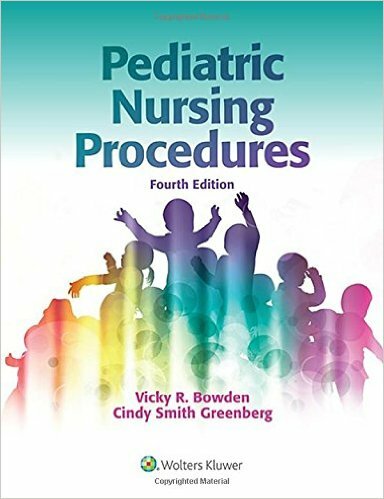 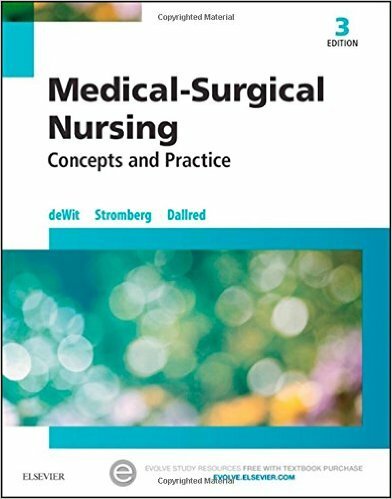 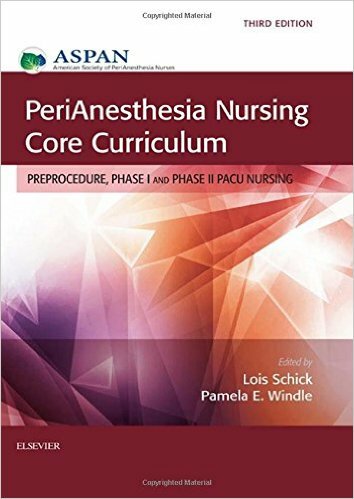 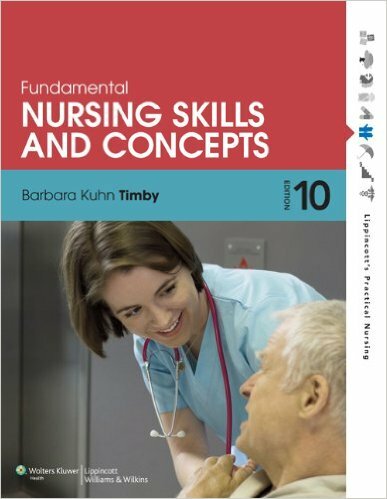 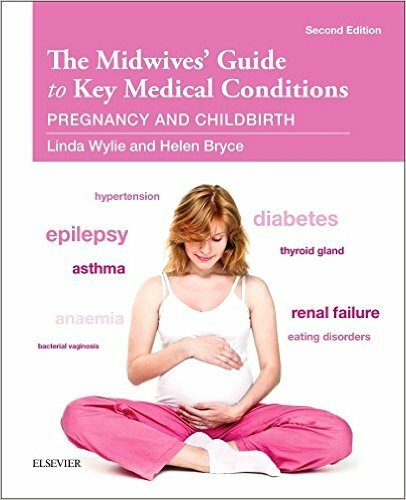 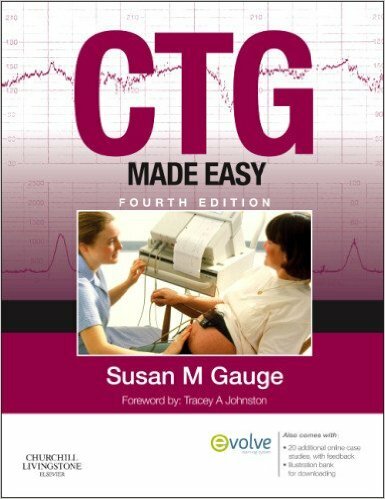 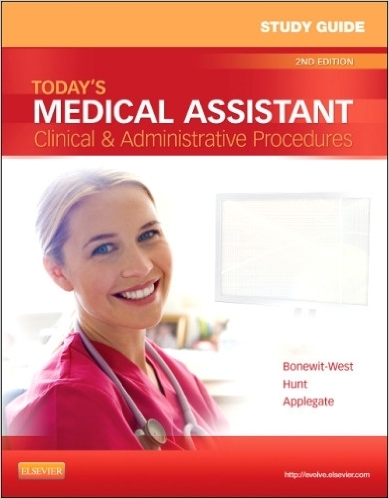 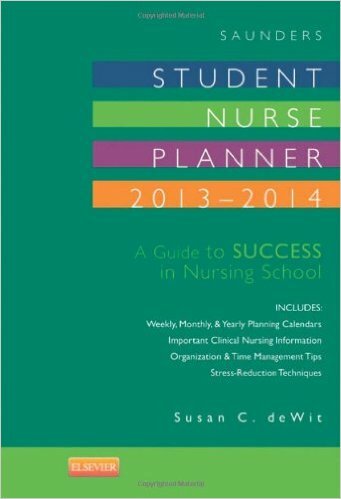 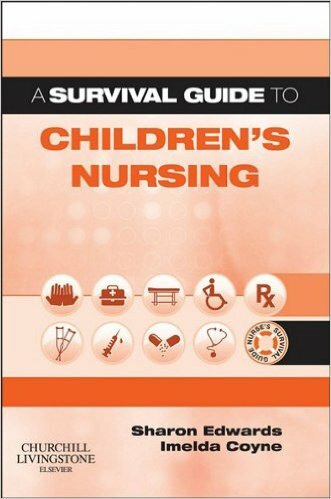 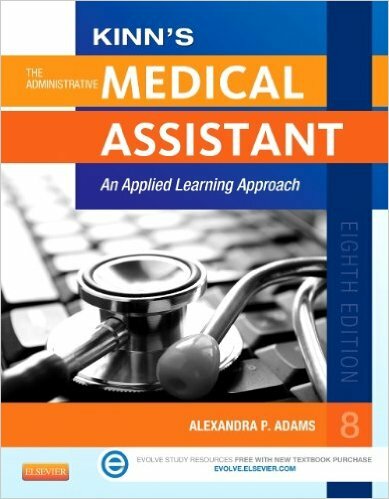 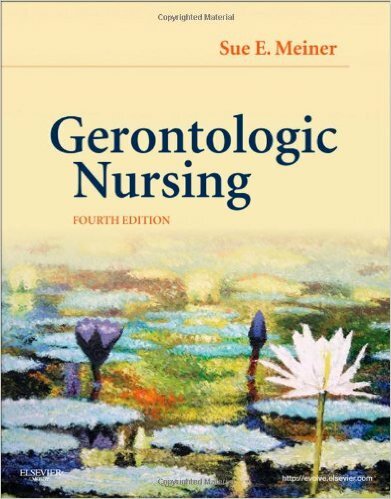 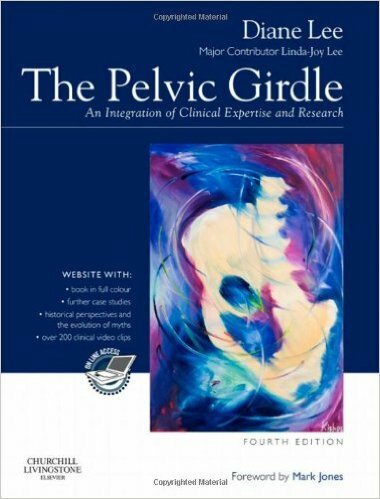 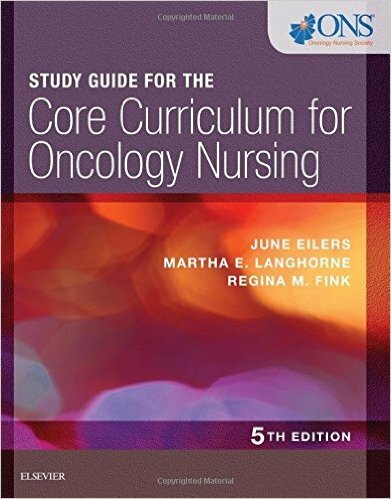 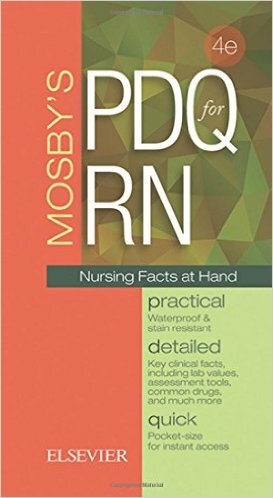 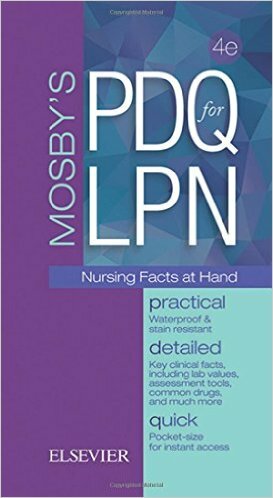 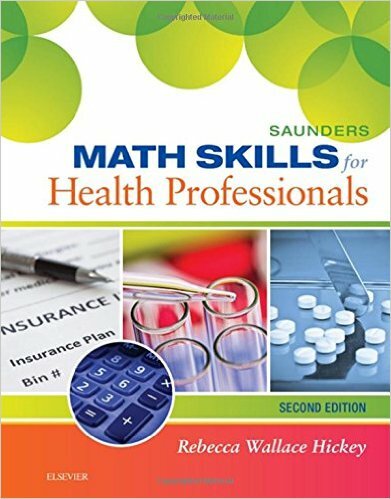 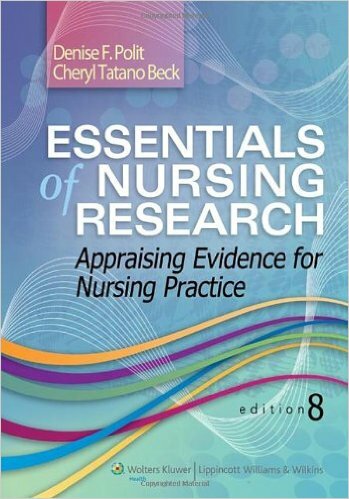 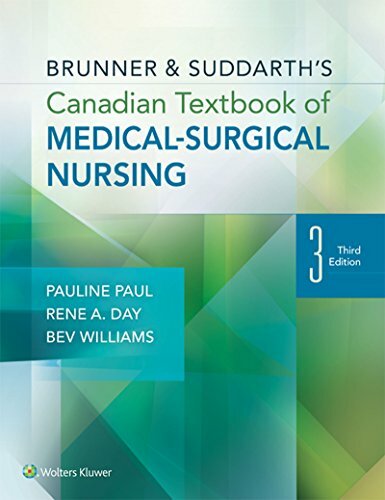 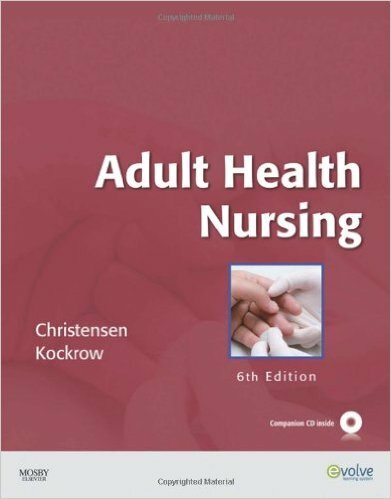 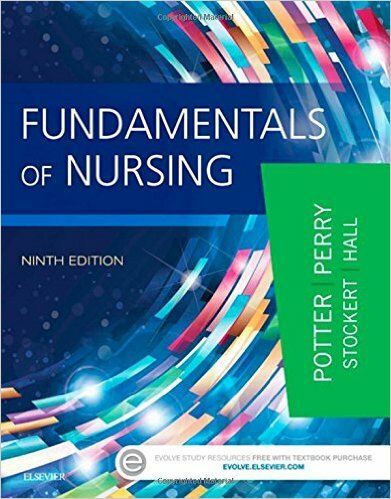 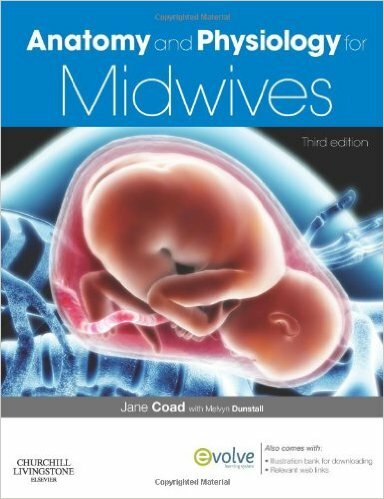 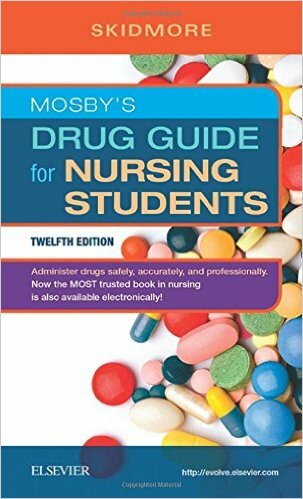 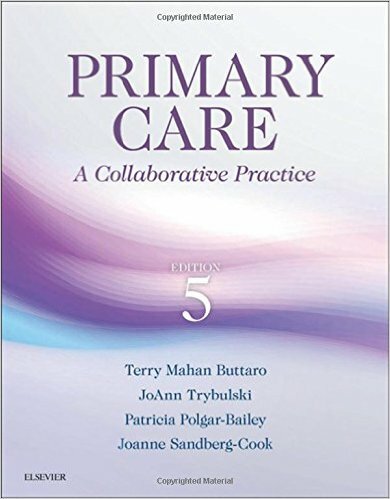 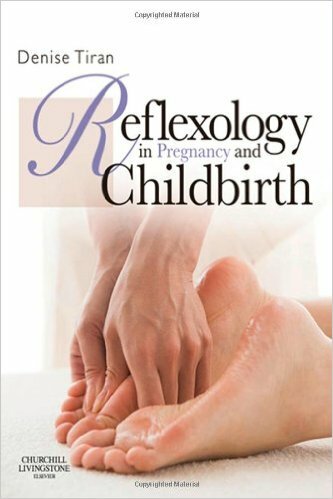 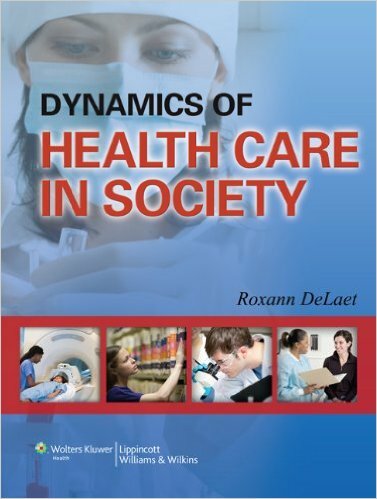 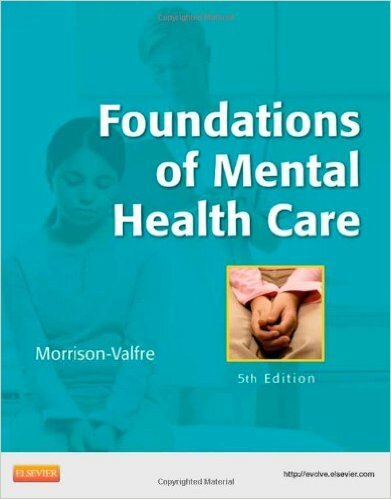 This useful resource for practicing nurses and nursing students provides a highly visual approach to mastering important clinical concepts and techniques. 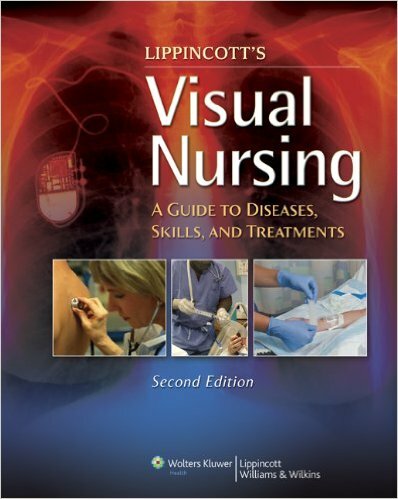 Using illustrations and photographs, wave forms, diagrams, and more creative visual learning methods to demonstrate hands-on treatments and explain disease pathophysiology. 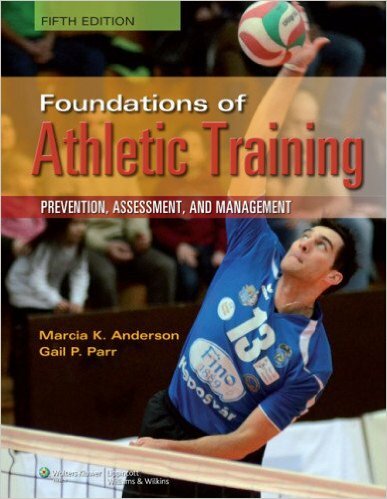 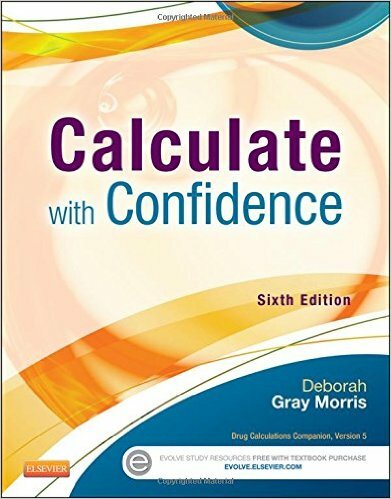 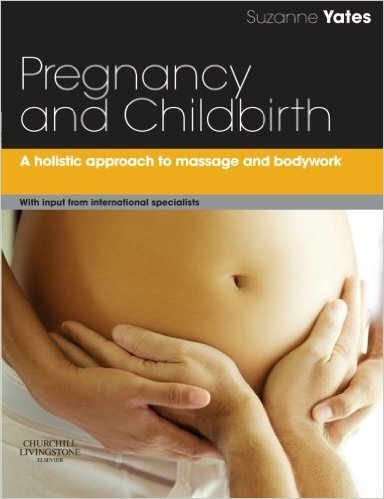 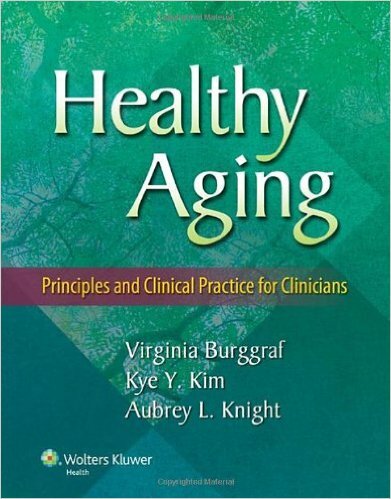 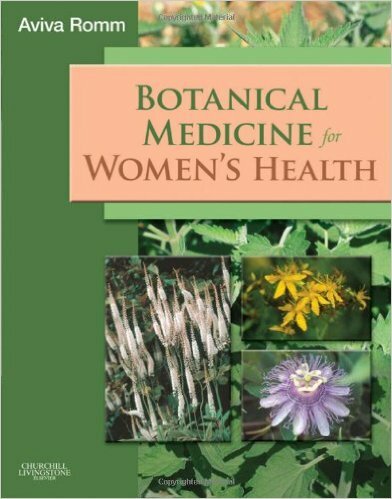 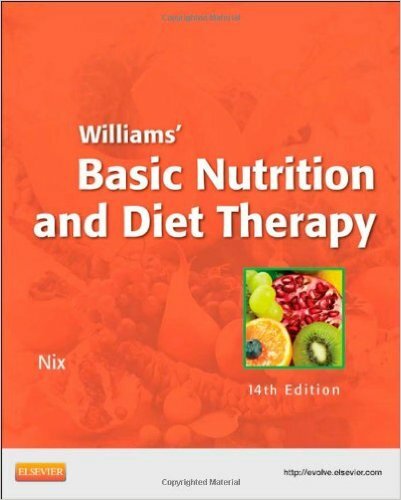 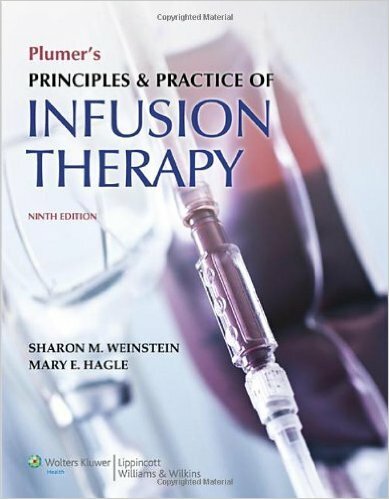 Concise, step-by-step instructions explain how to perform treatments with confidence. 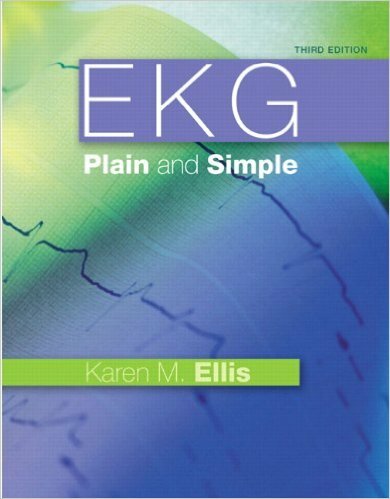 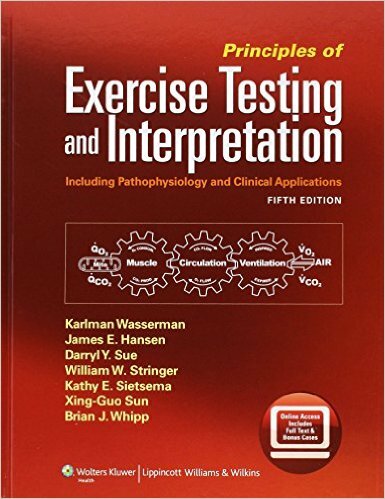 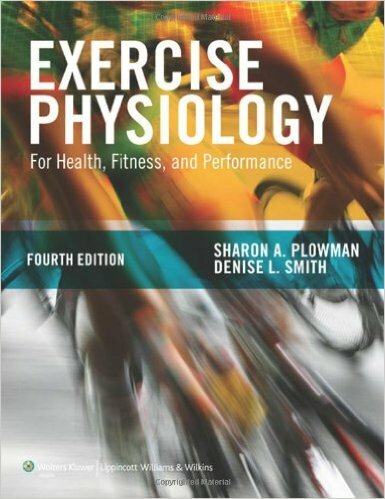 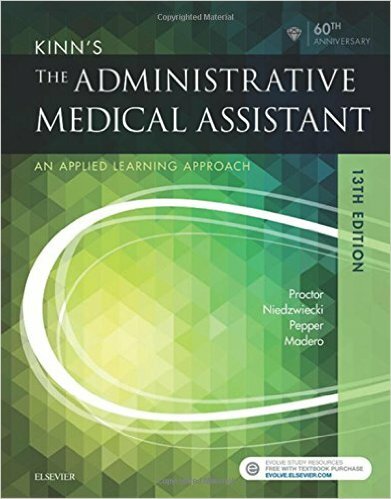 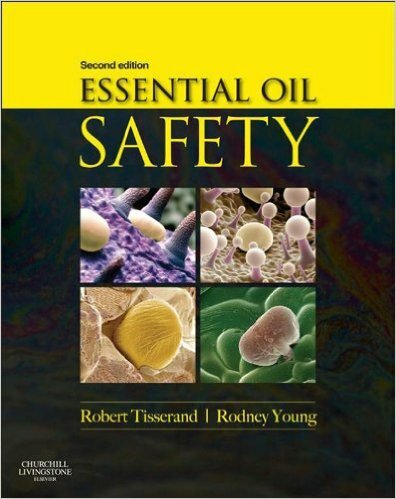 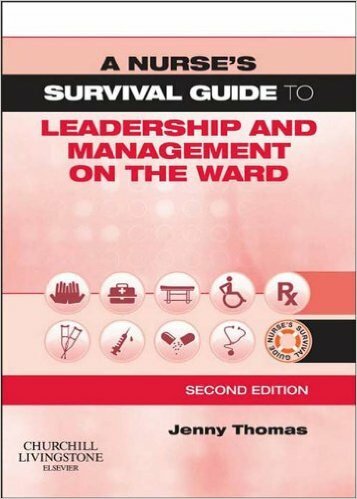 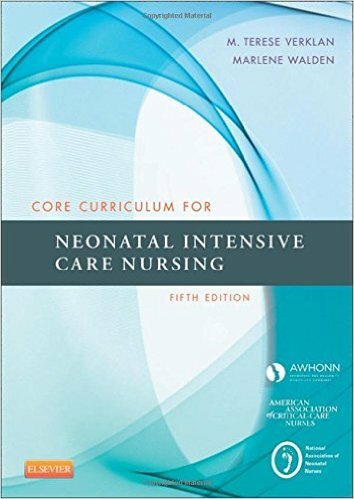 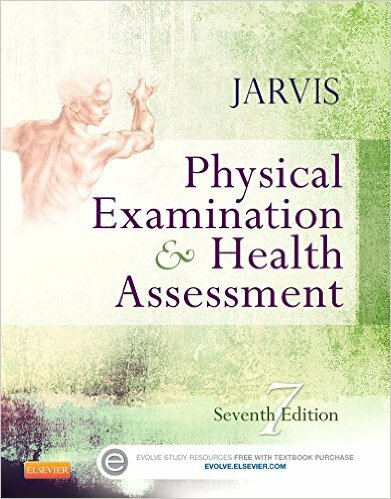 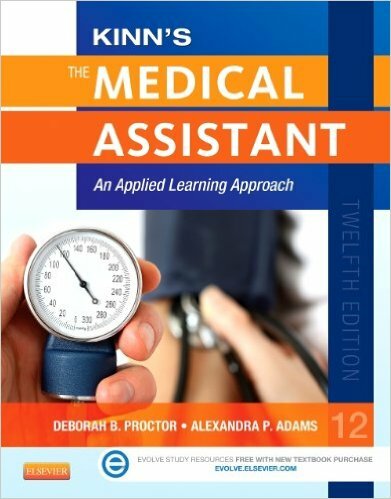 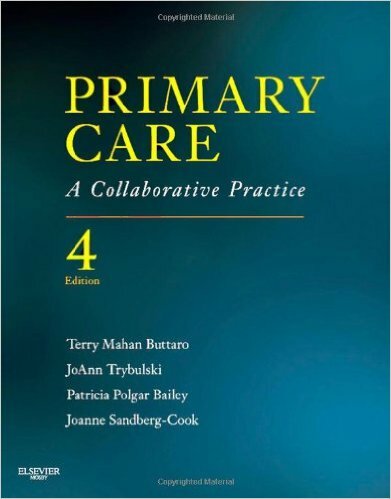 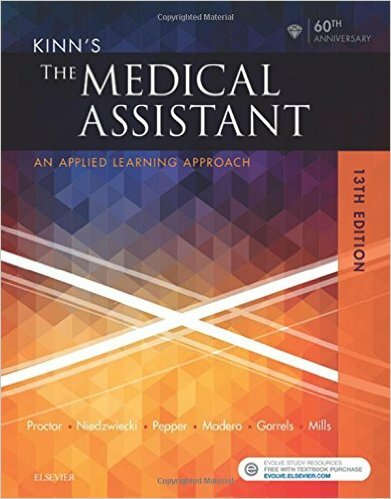 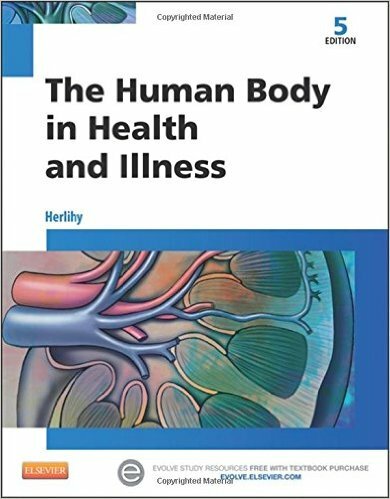 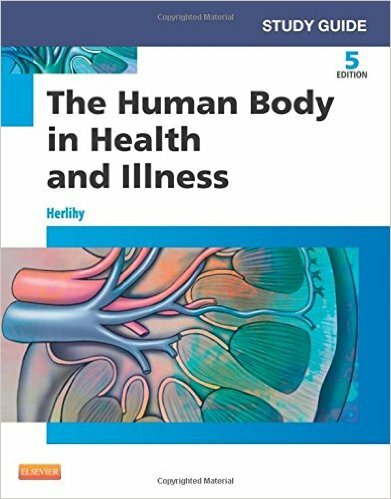 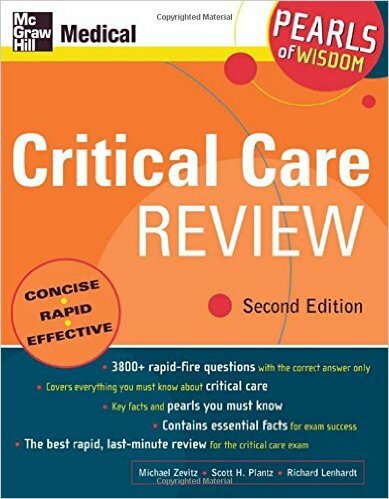 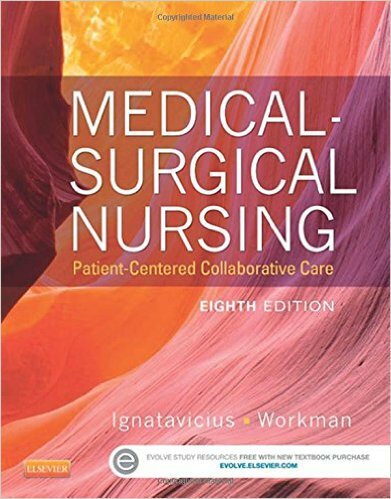 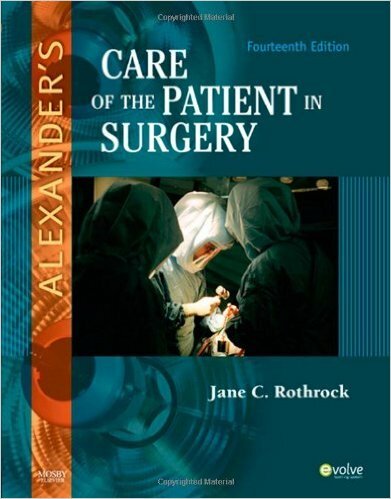 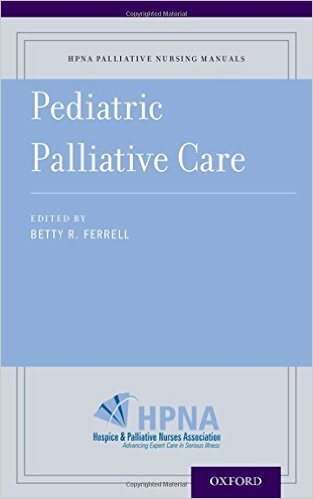 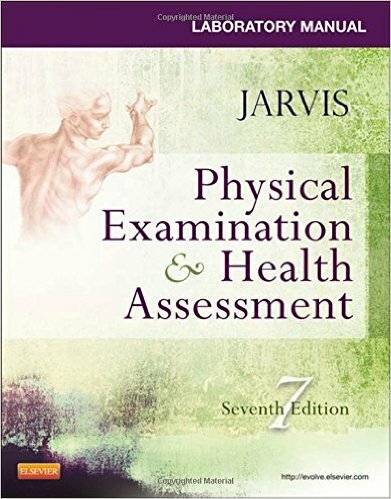 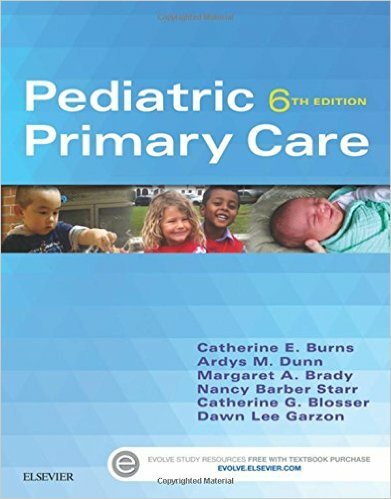 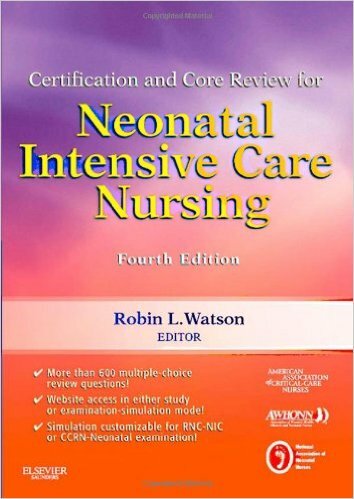 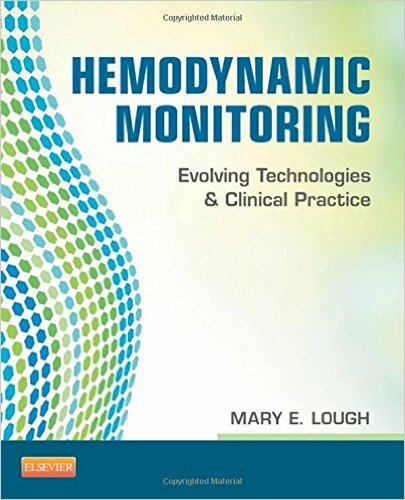 This edition features new skills including abdominal pressure monitoring skills, the addition of deep vein thrombosis, superficial vein thrombosis, and peripheral arterial disease, and peripheral vascular interventions such as aortic aneurysm resection, arterial bypass graft, aortic endovascular stent graft, embolectomy, and vena caval filters.